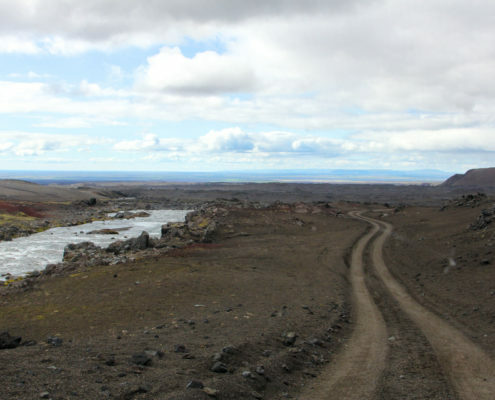 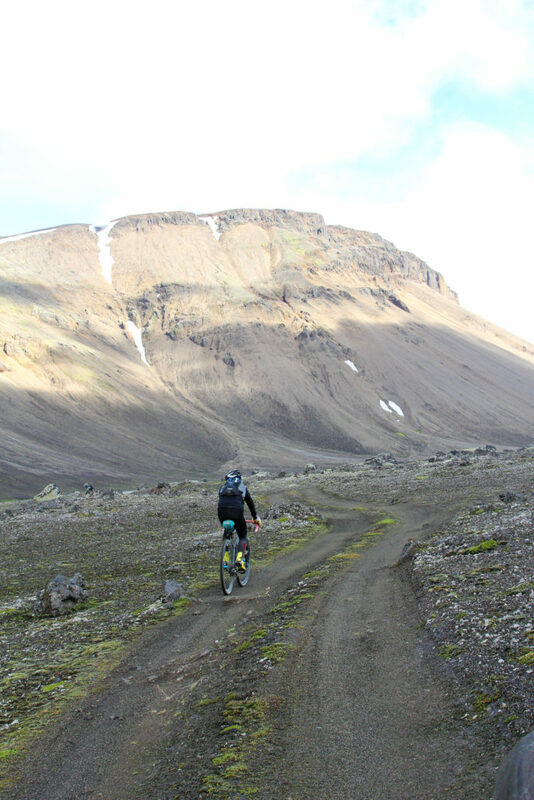 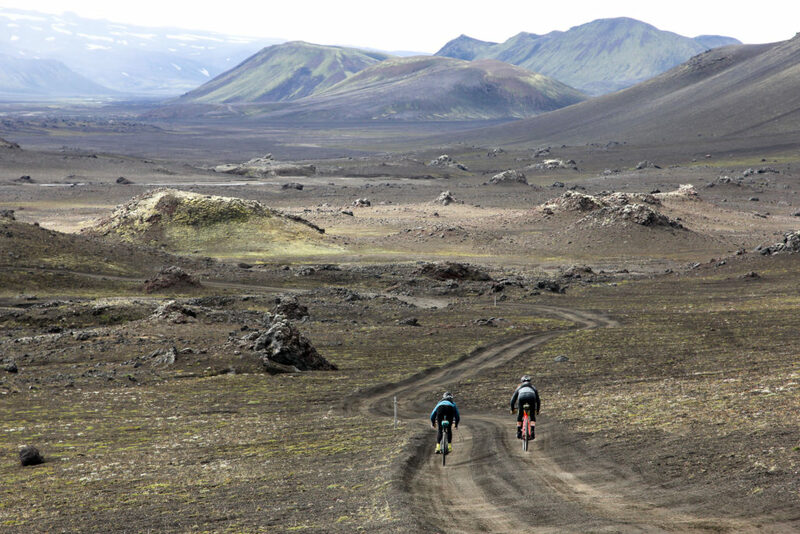 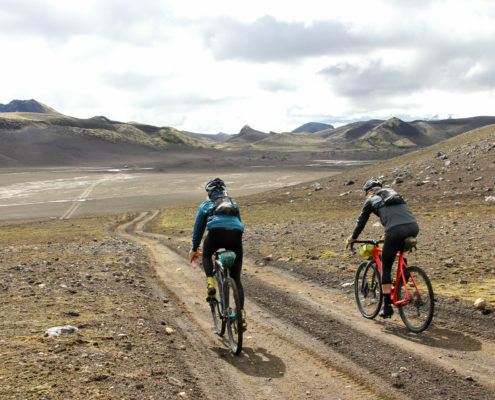 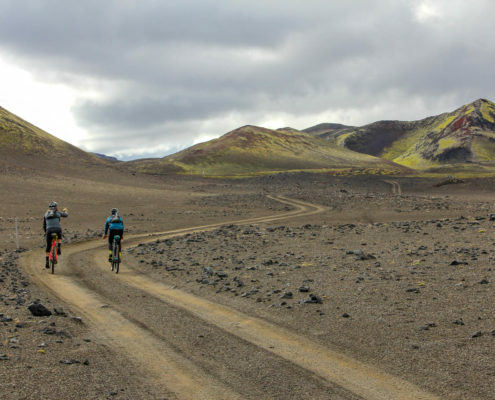 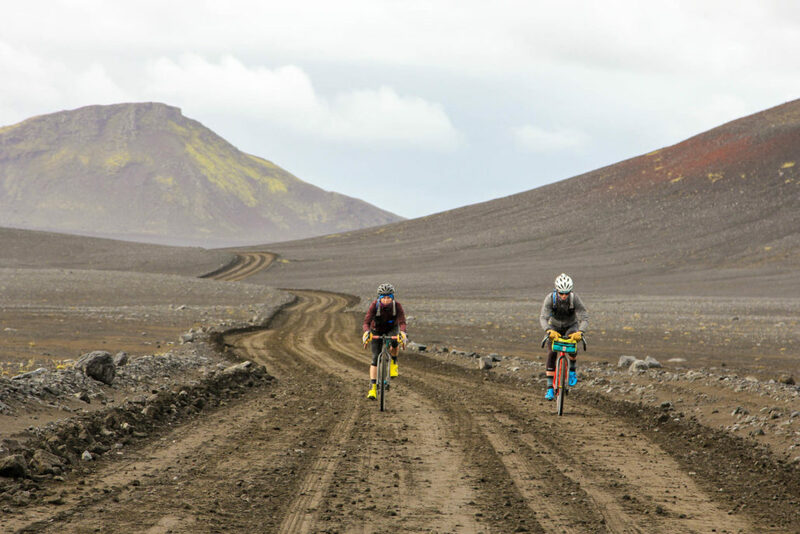 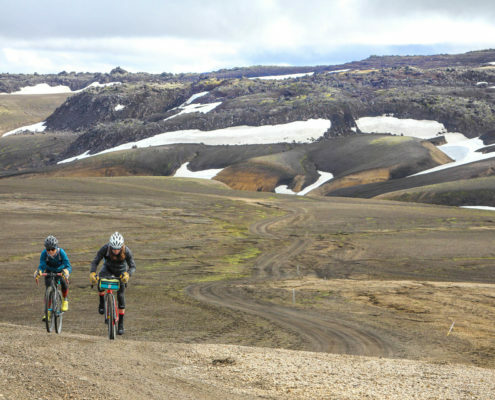 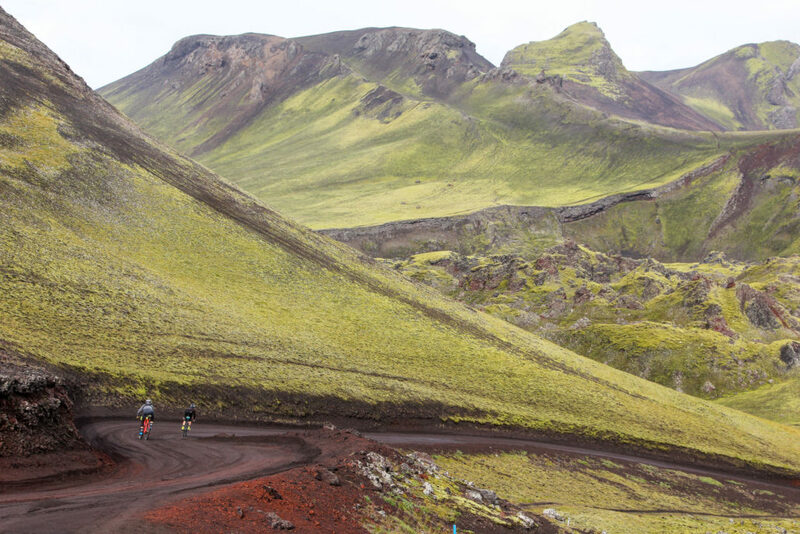 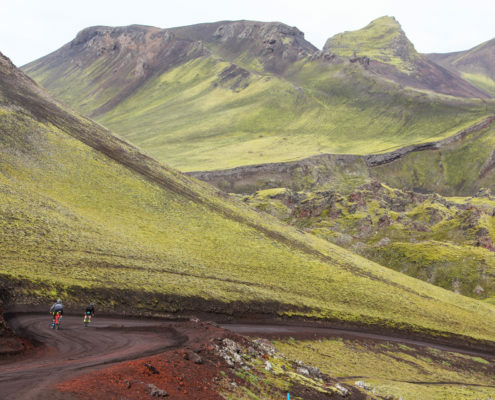 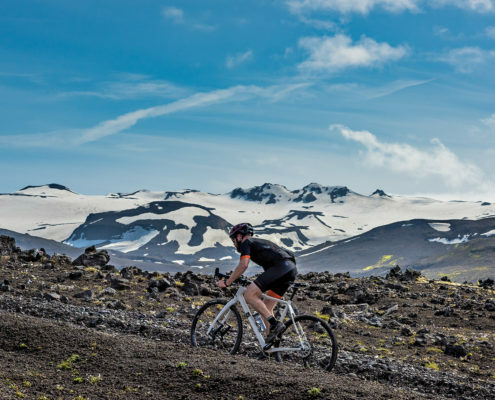 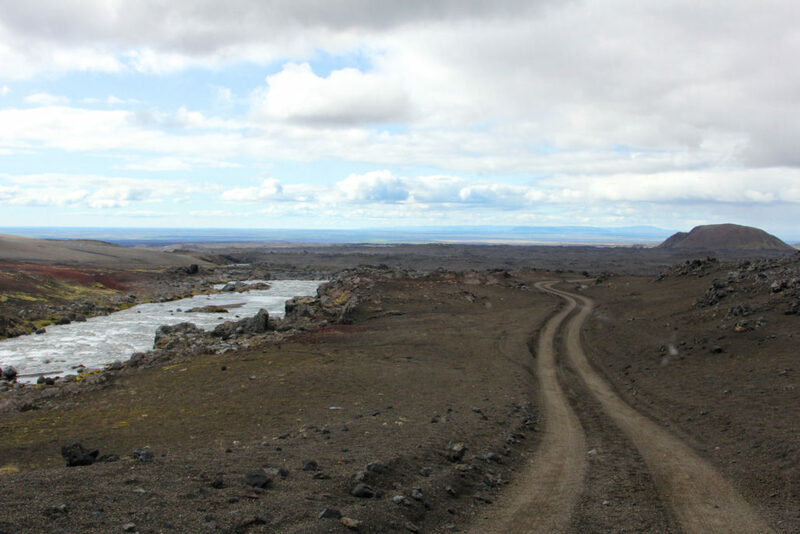 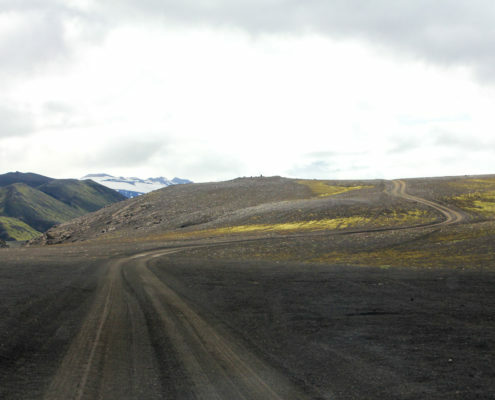 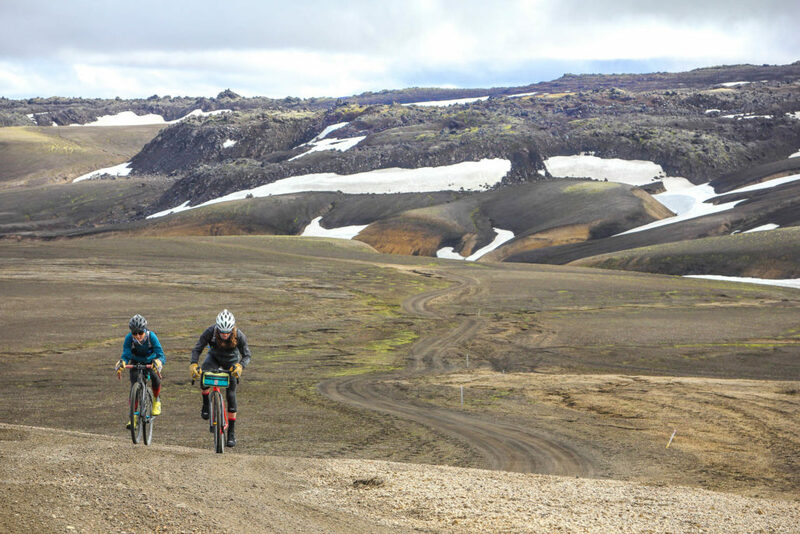 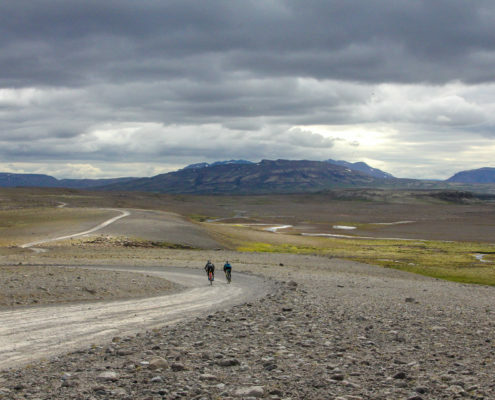 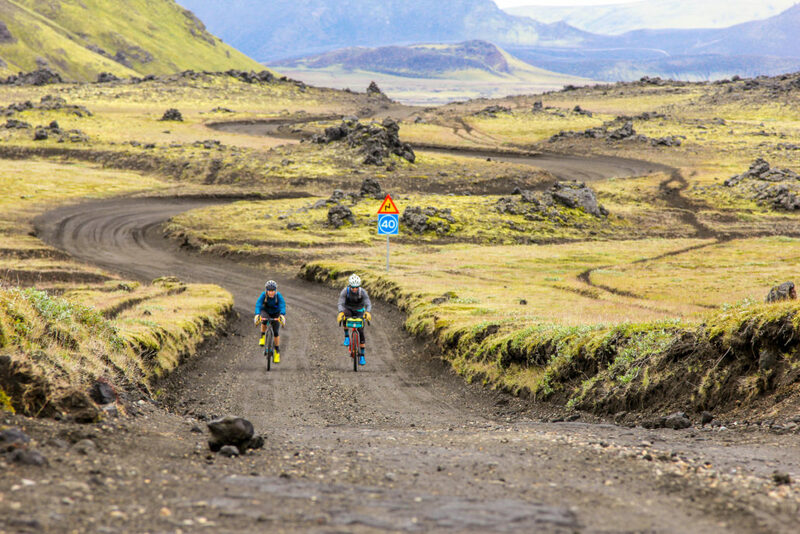 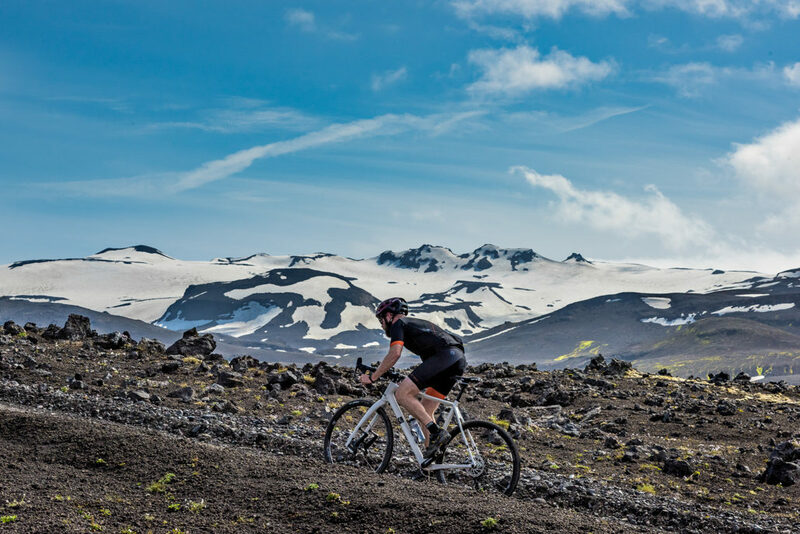 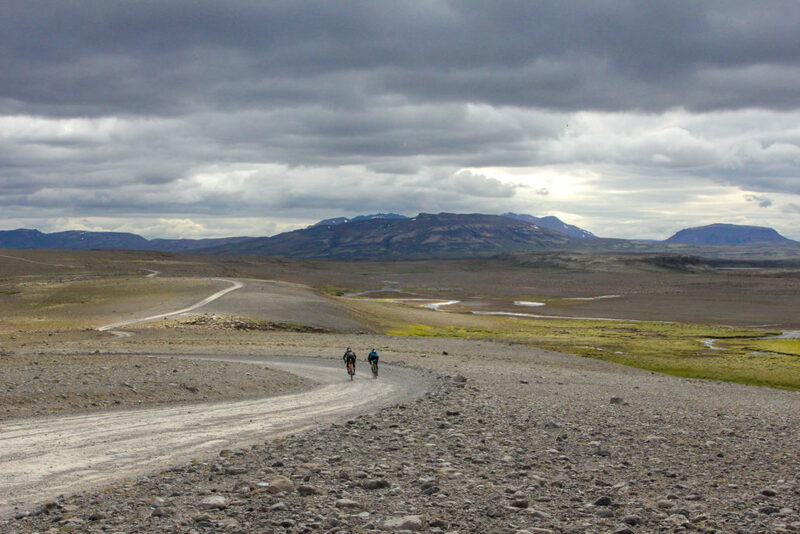 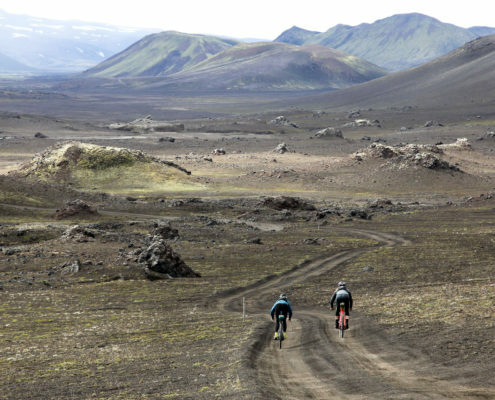 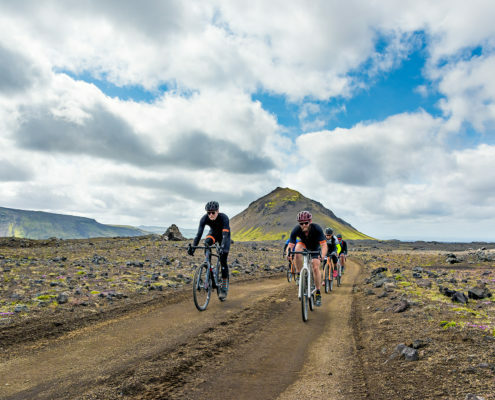 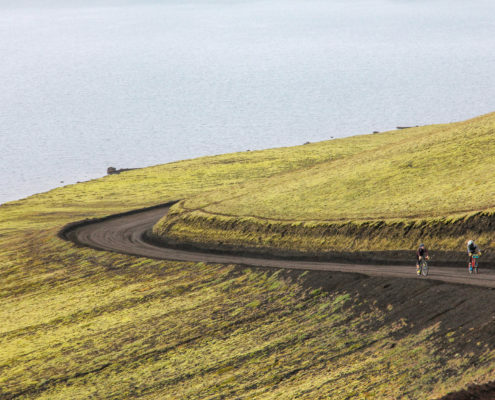 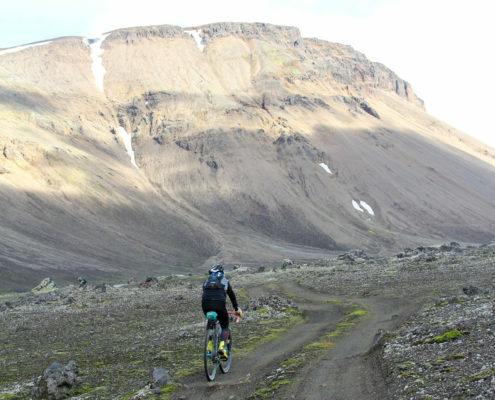 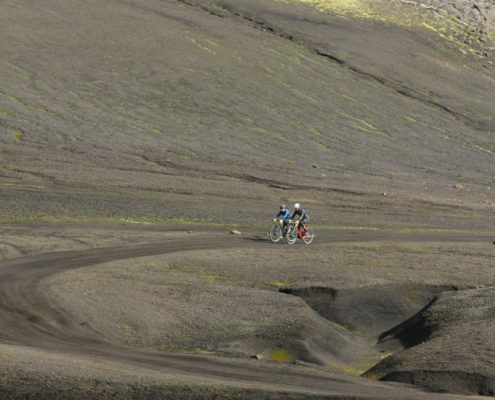 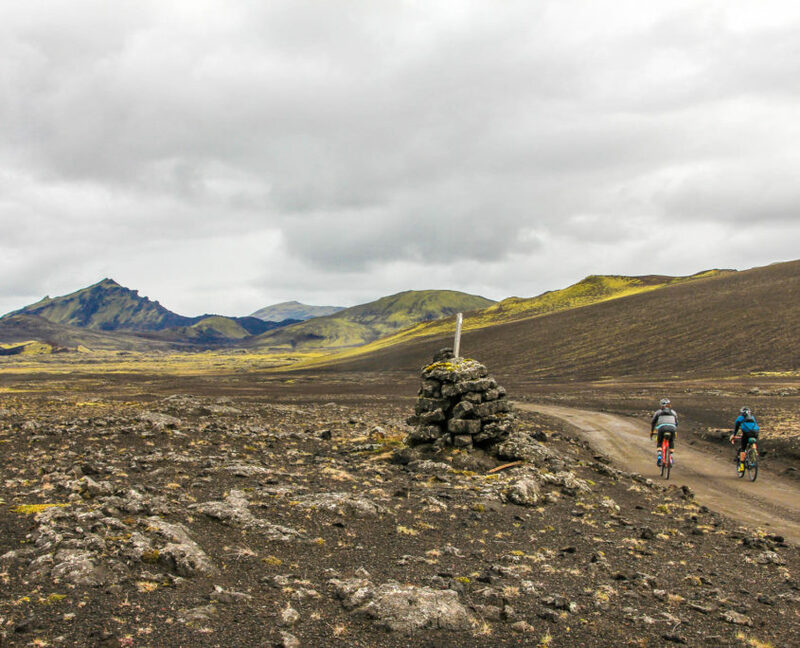 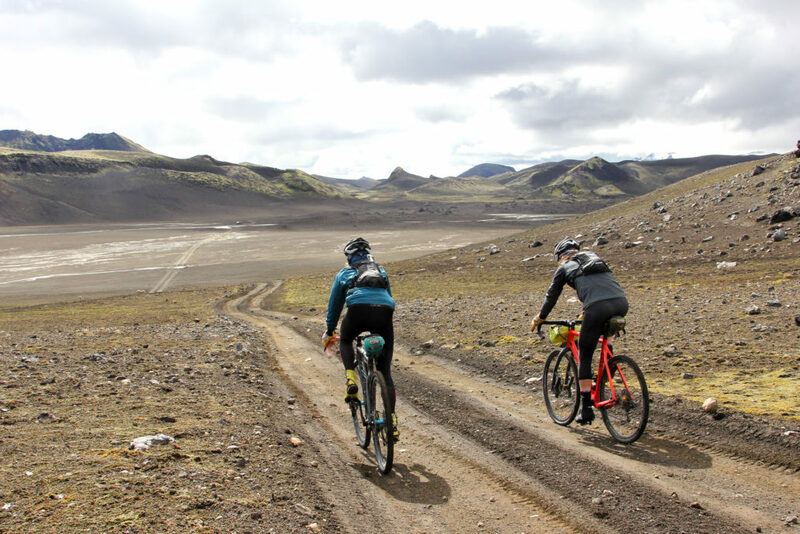 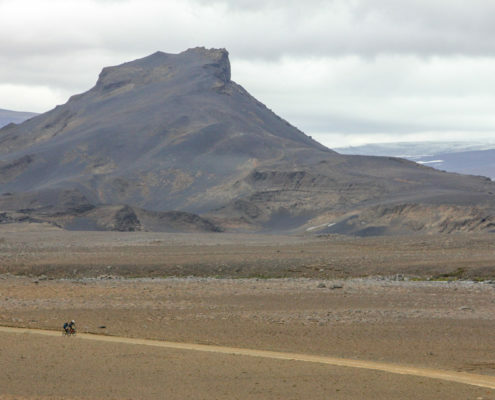 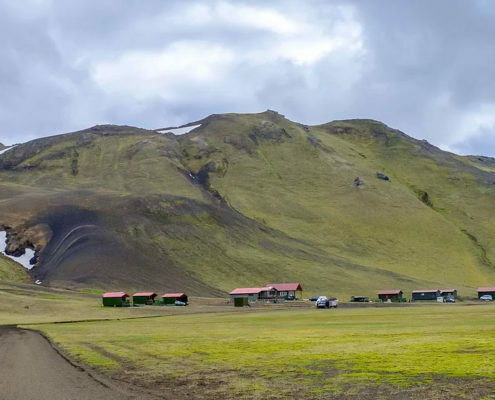 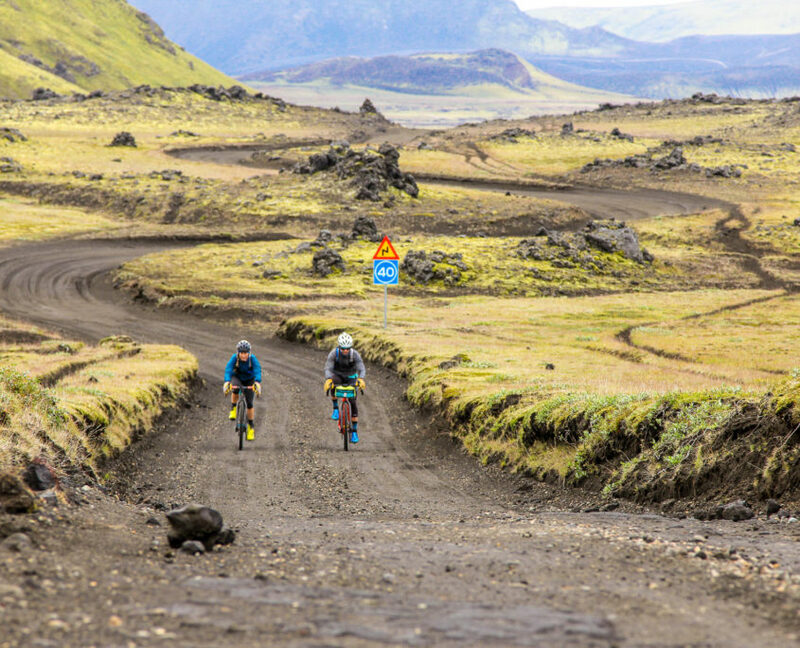 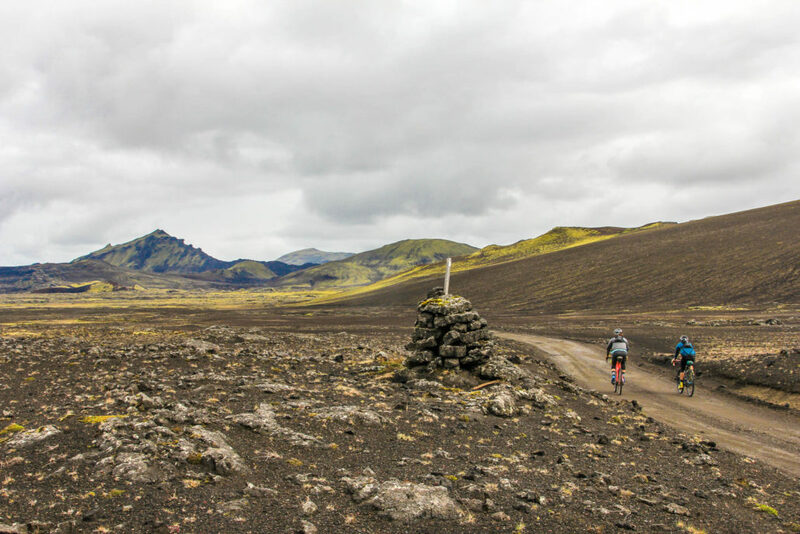 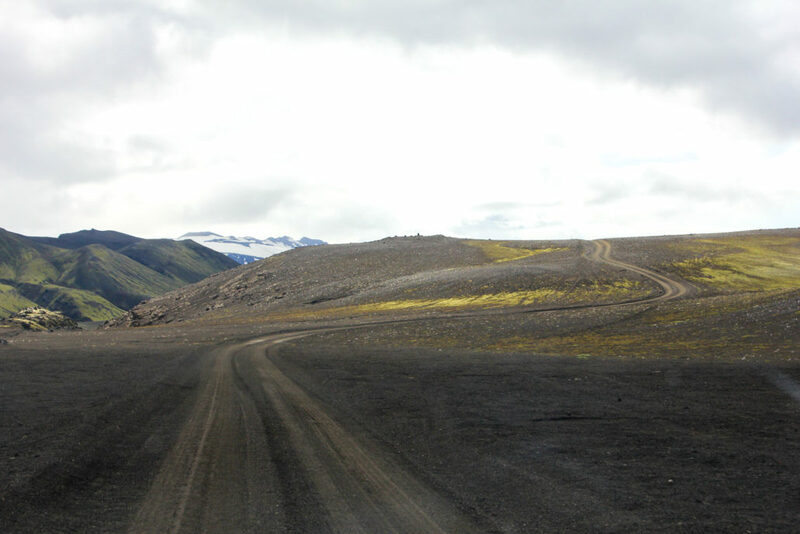 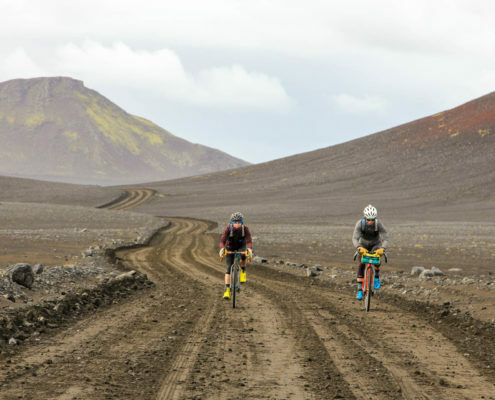 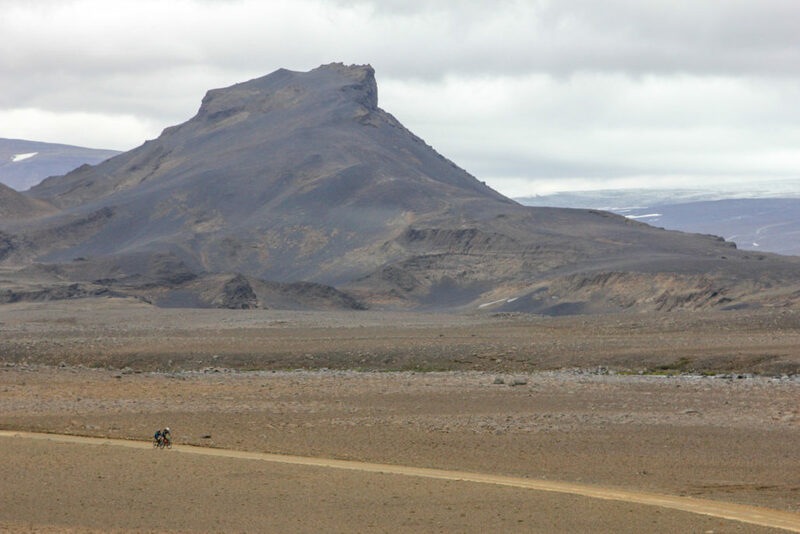 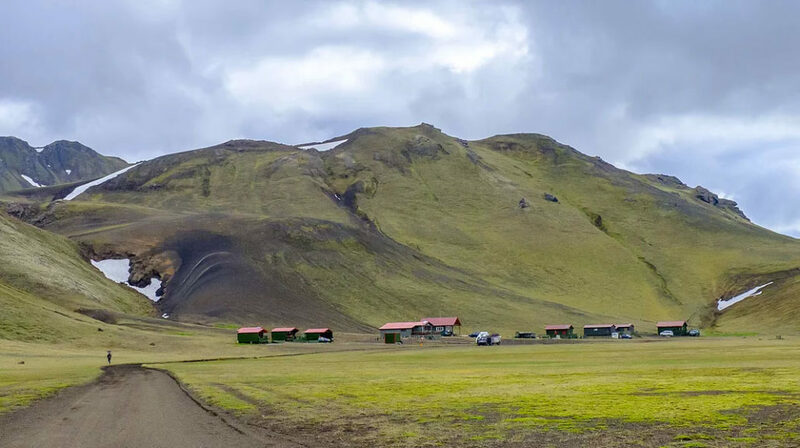 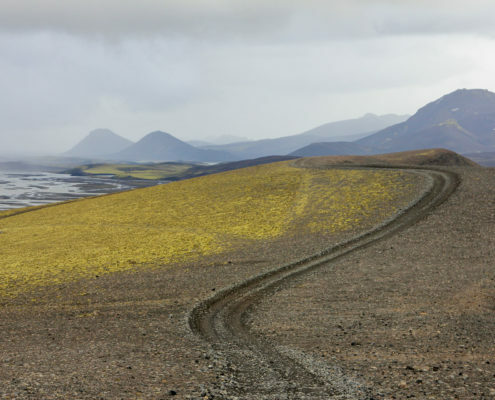 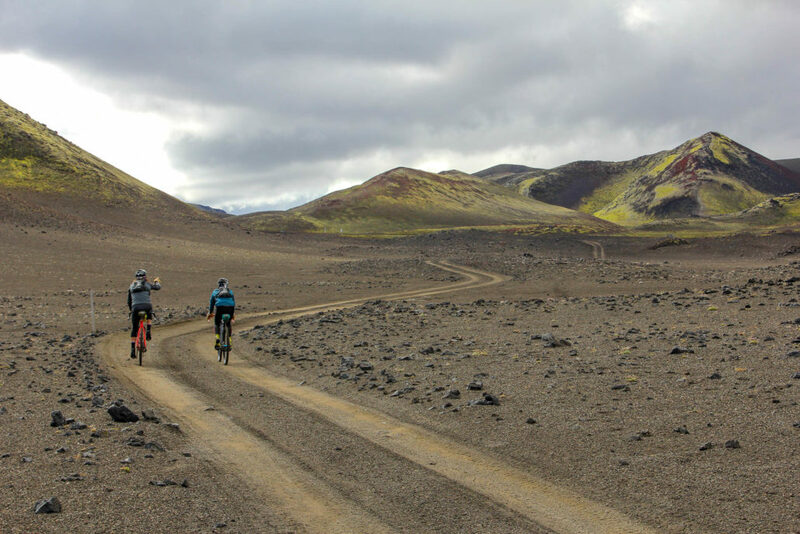 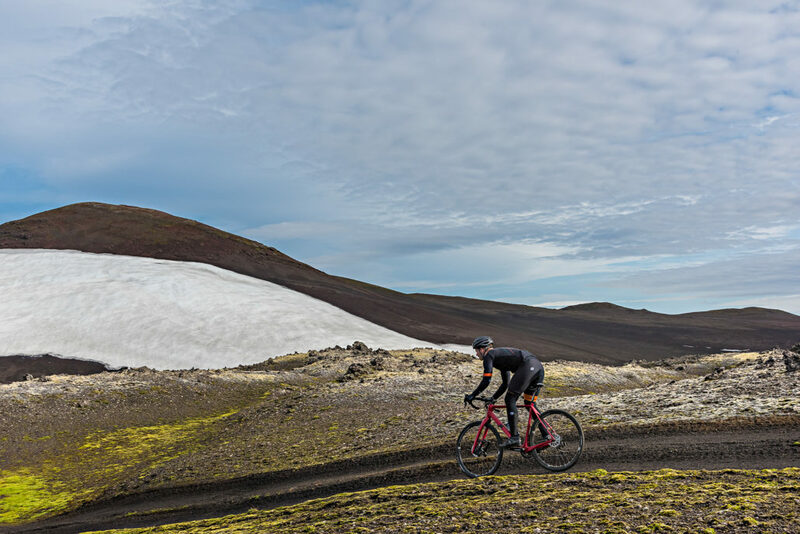 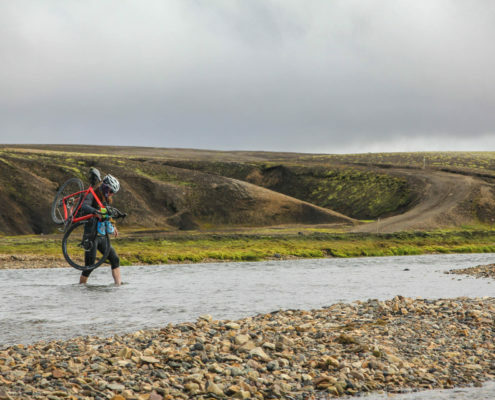 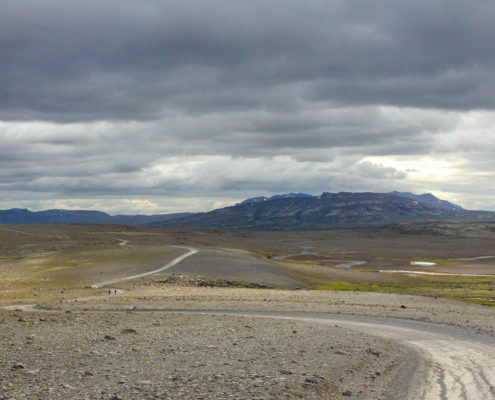 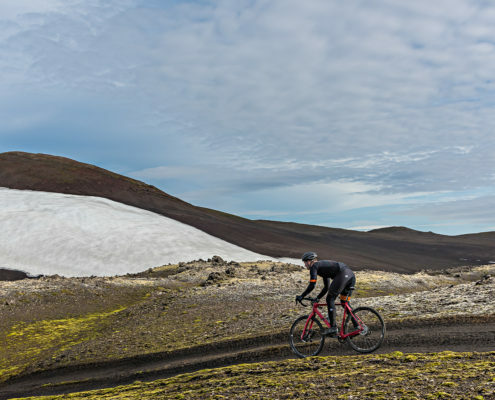 Otherworldly riding experience on remote roads near volcano Hekla. 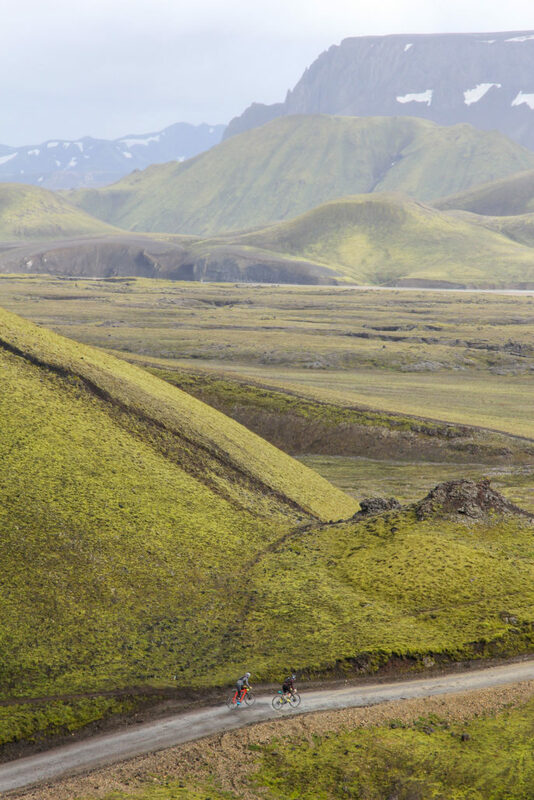 Iceland has some of the worlds most beautiful backcountry roads. 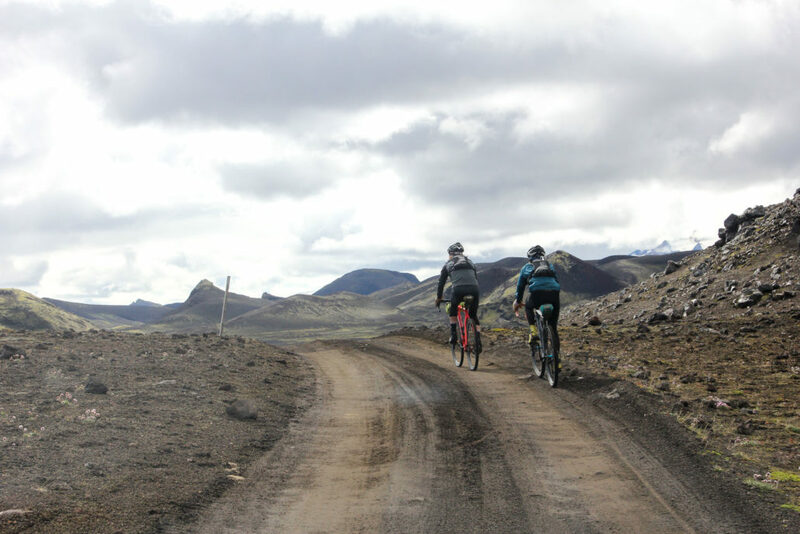 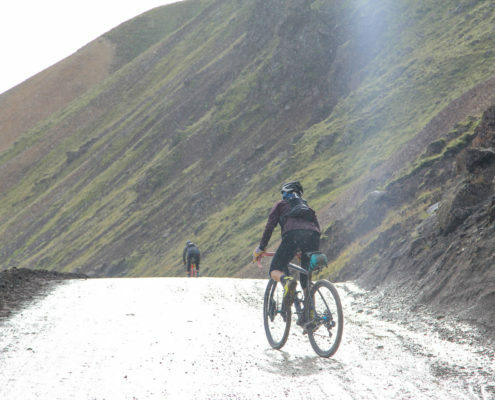 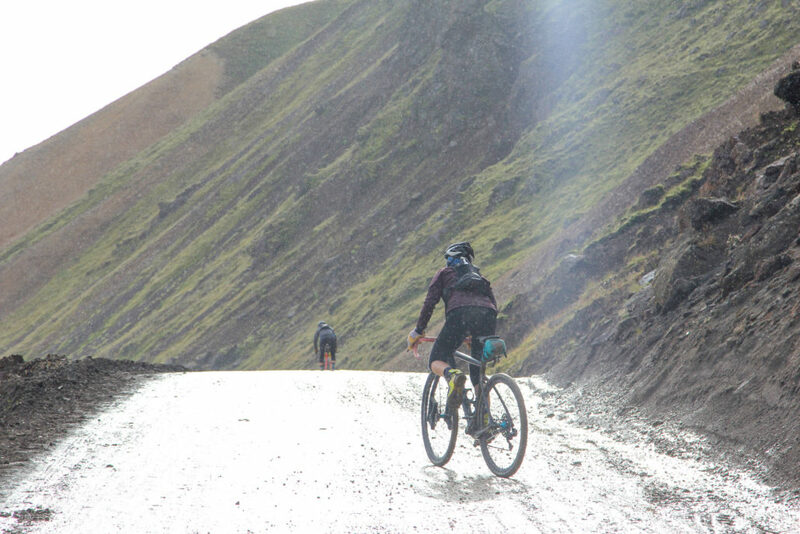 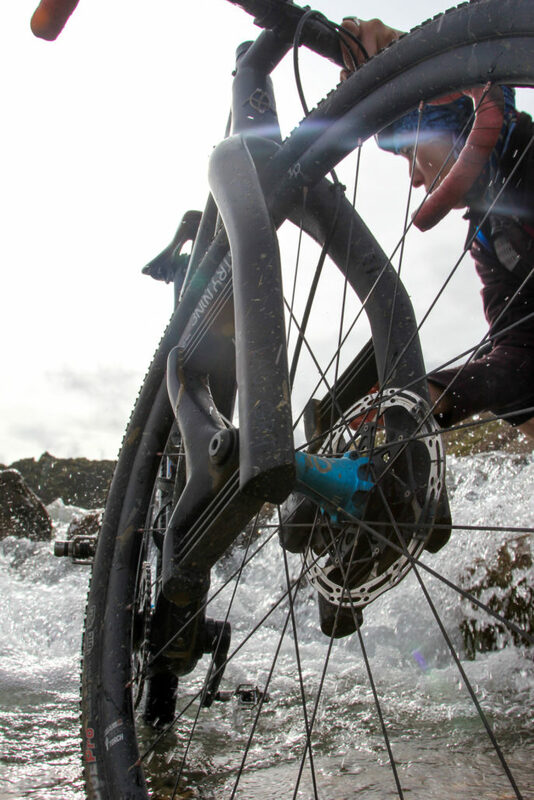 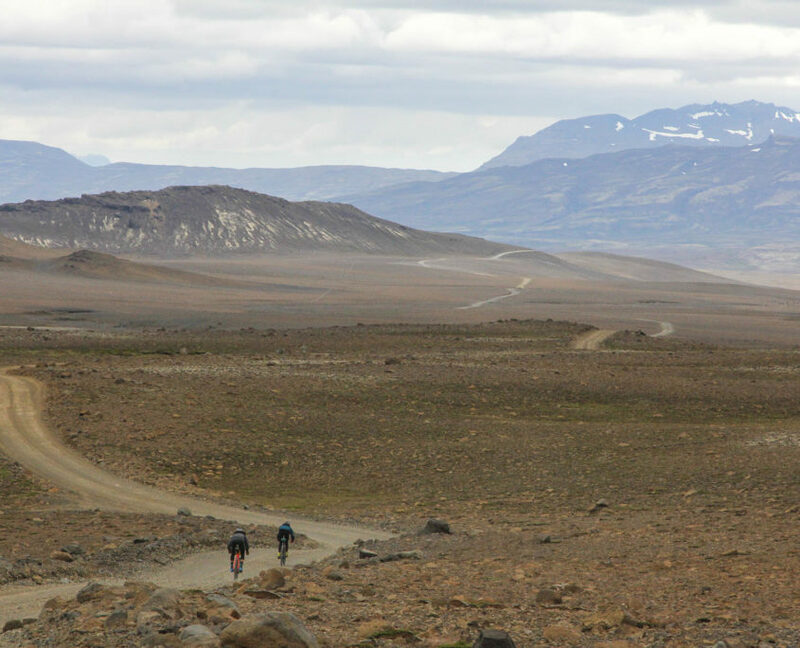 The 3 day trip is designed to showcase the best of those roads; gravel, dirt & doubletrack. 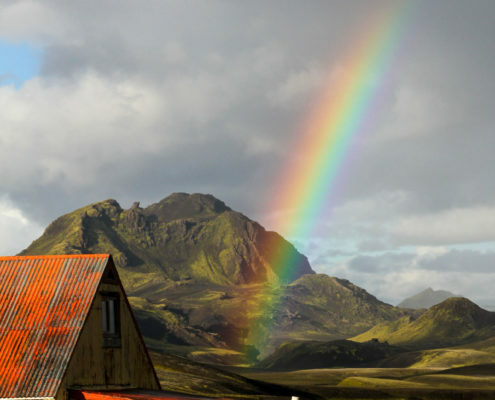 Embrace rain or sun. 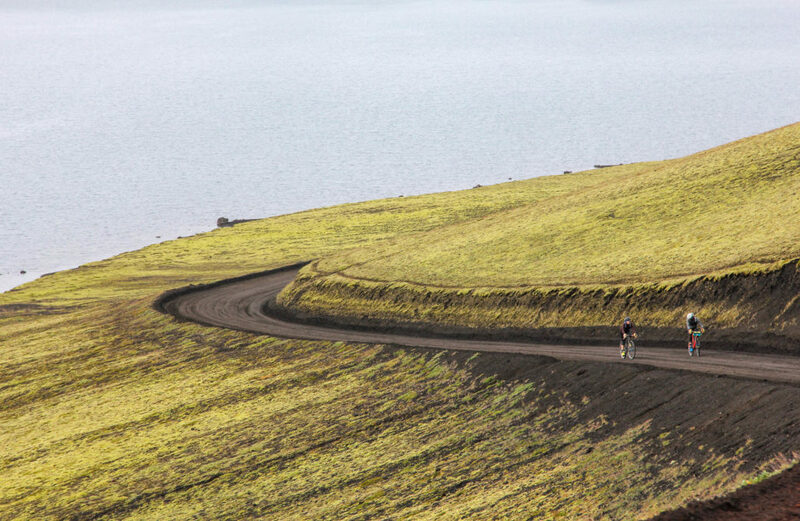 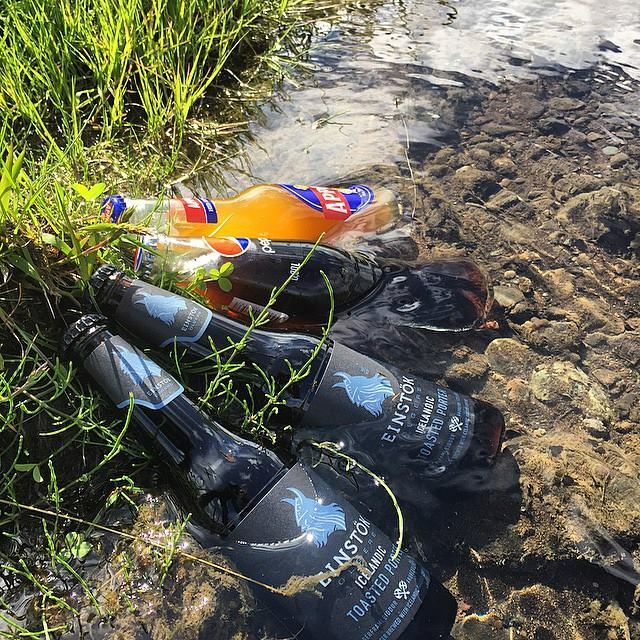 Enjoy different landscapes at every turn. 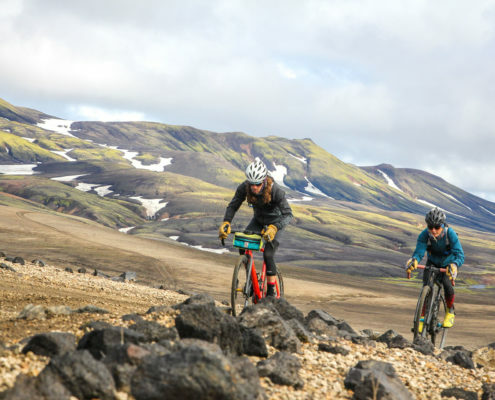 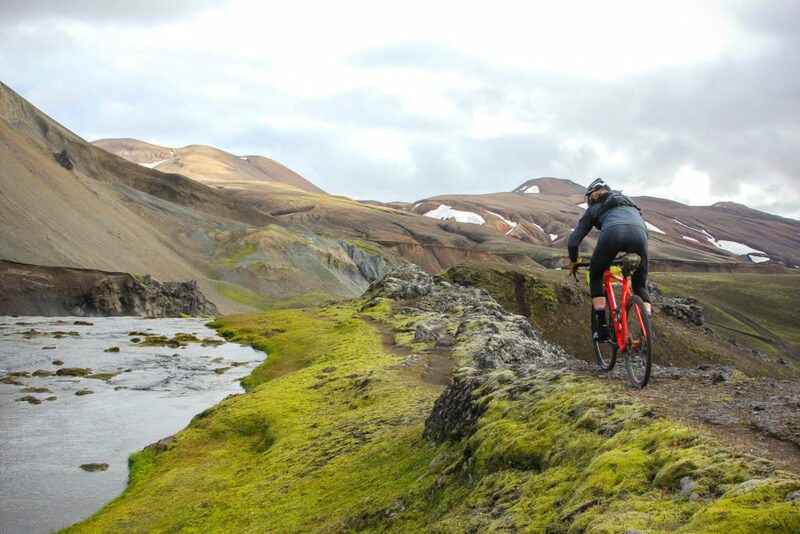 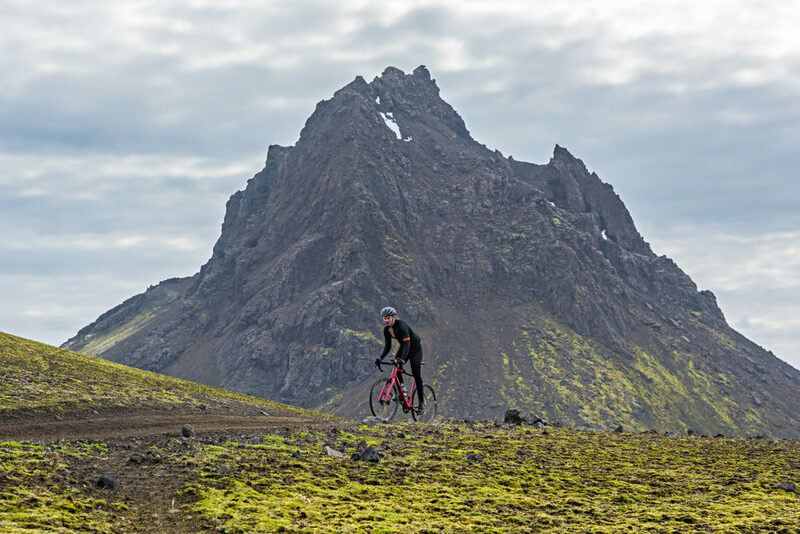 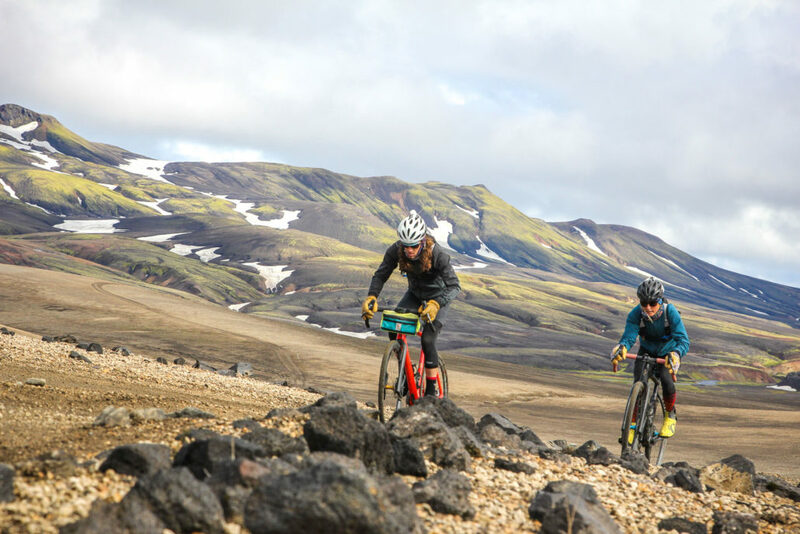 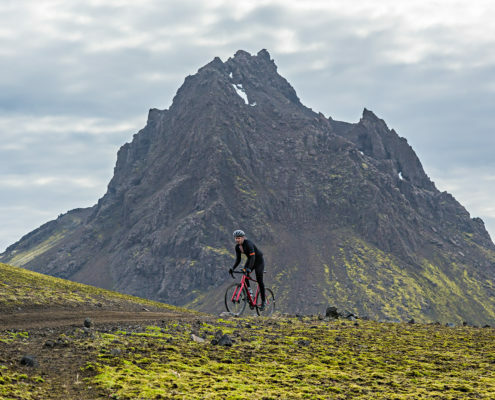 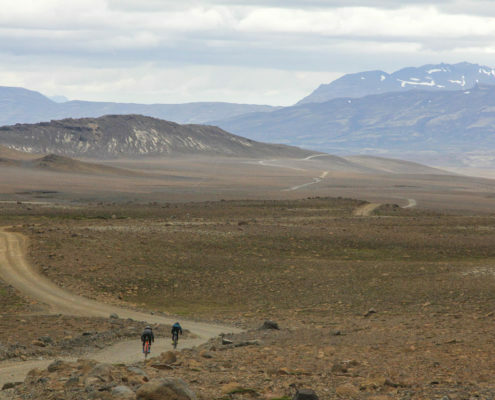 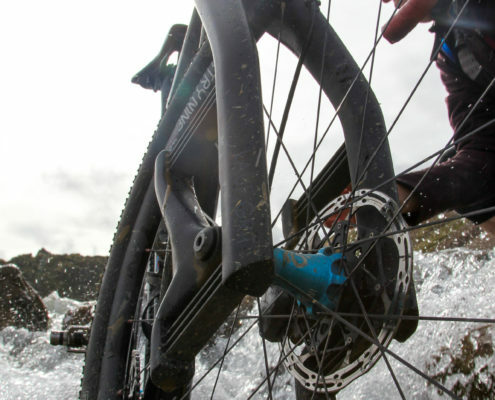 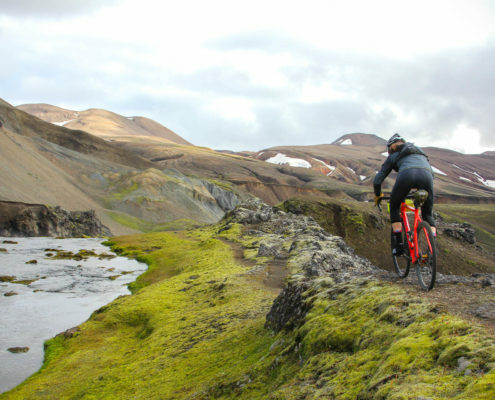 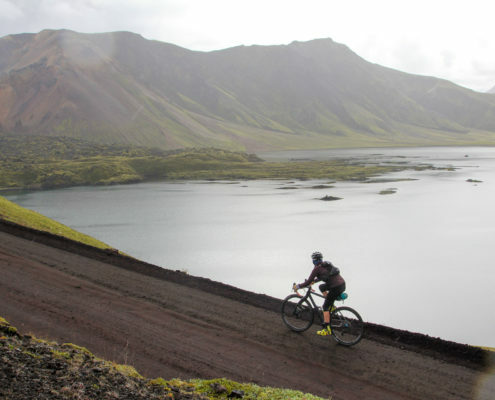 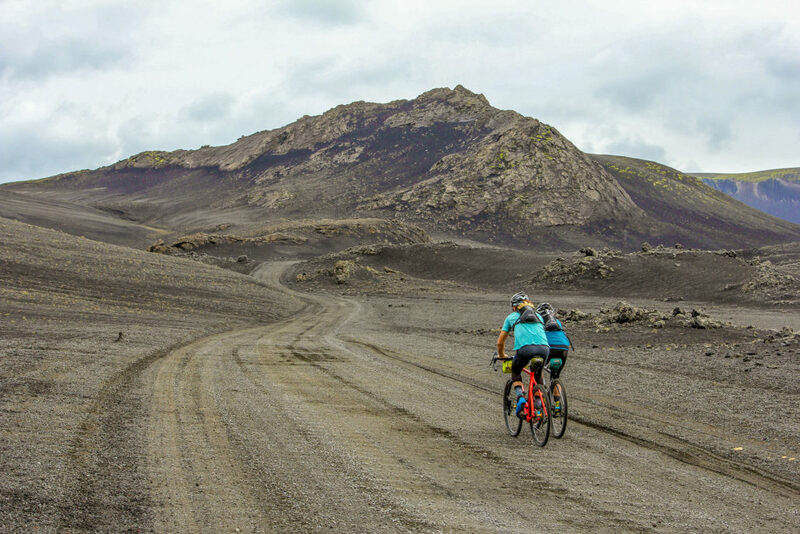 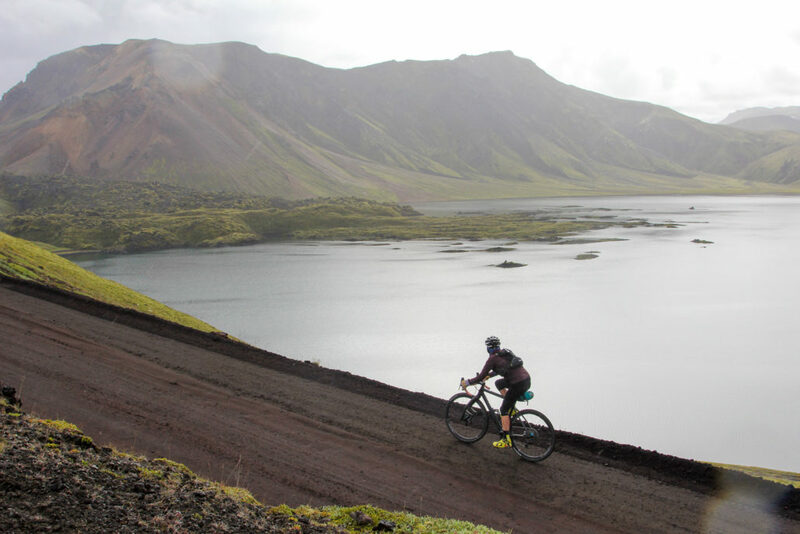 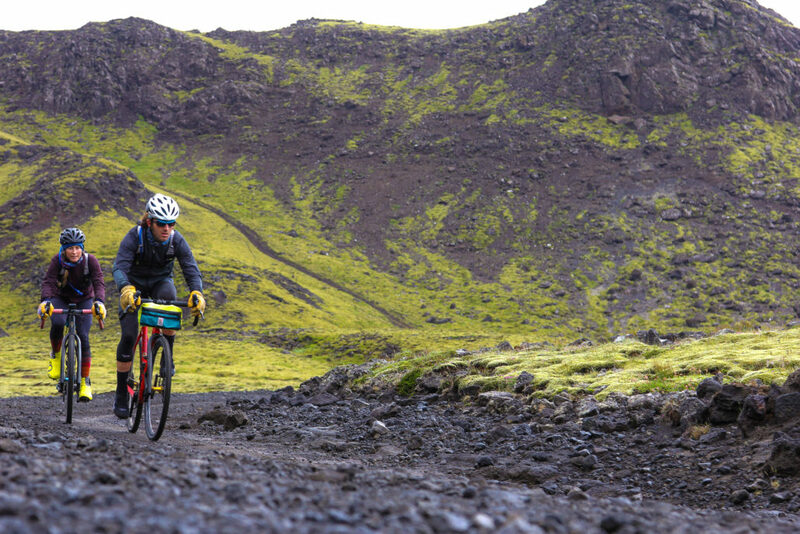 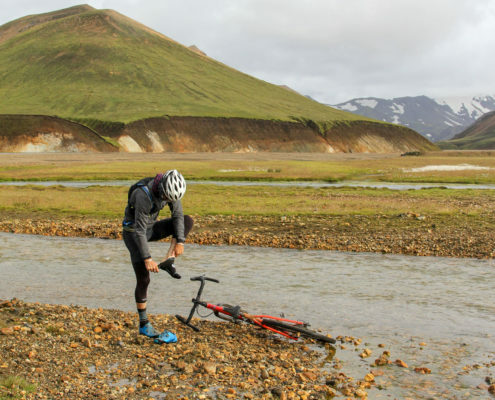 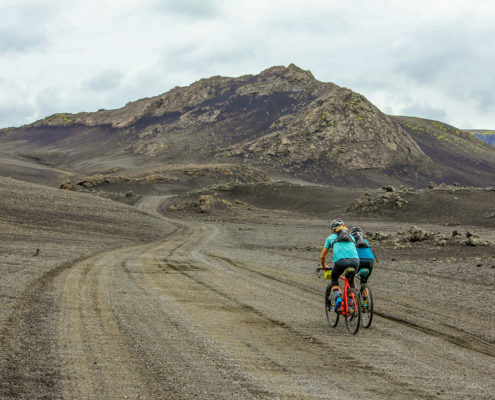 This is Iceland Gravel. 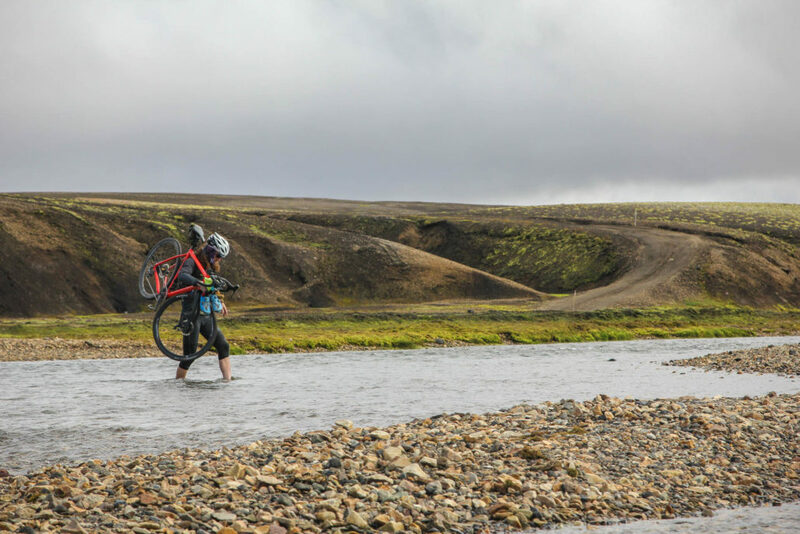 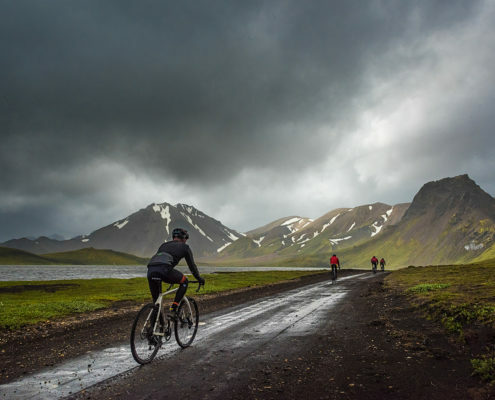 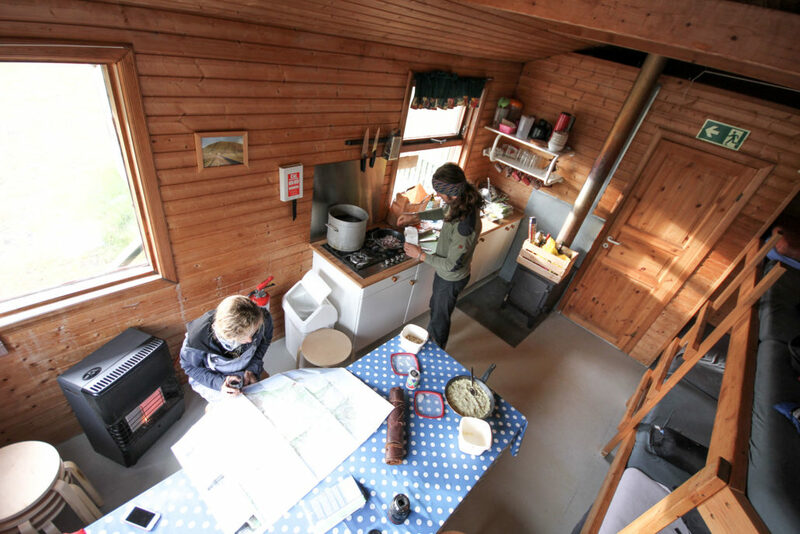 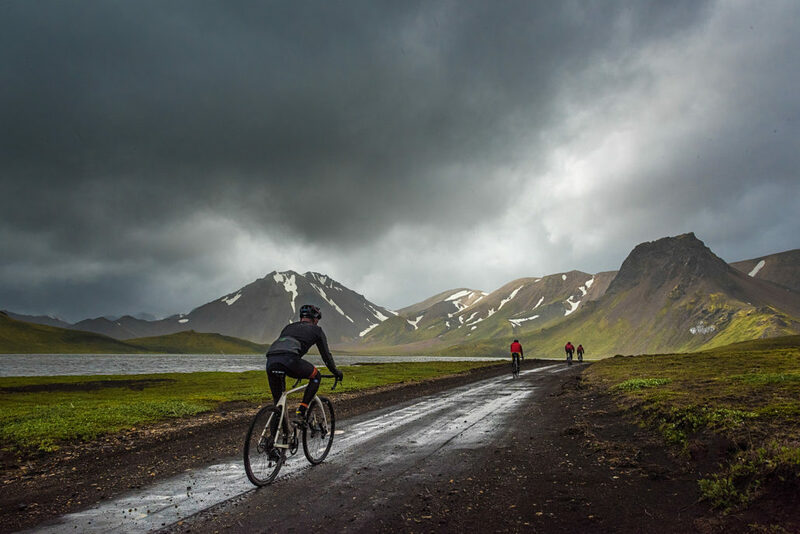 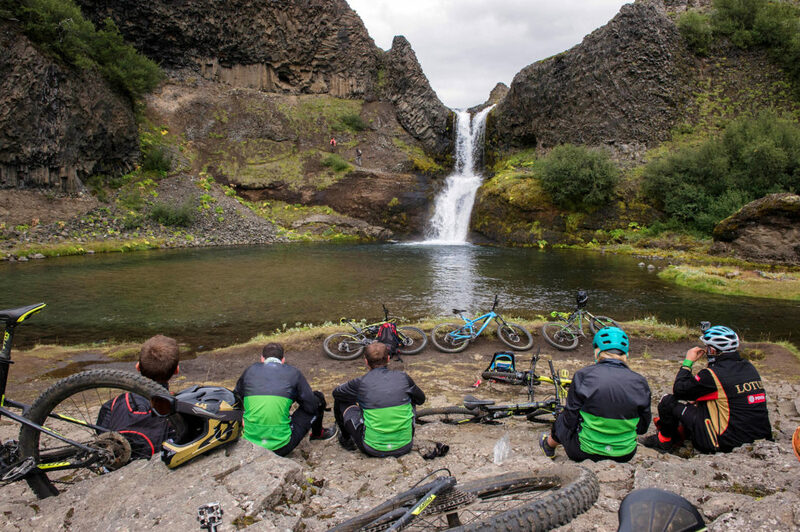 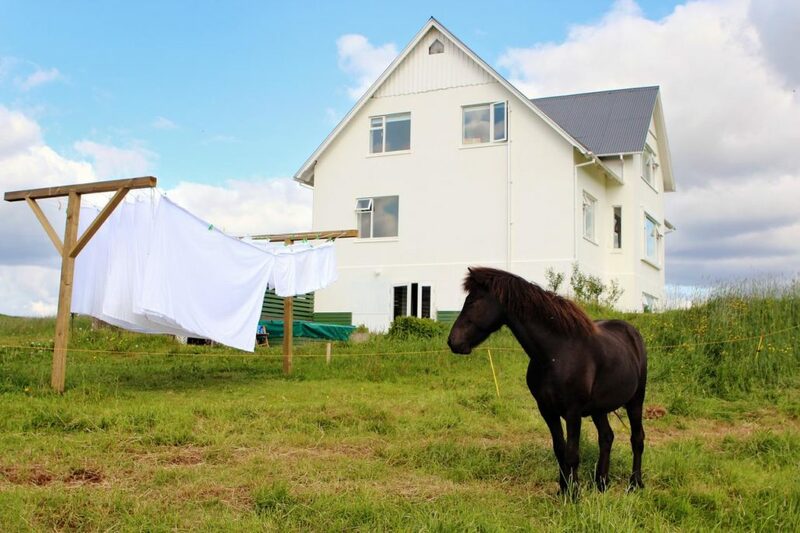 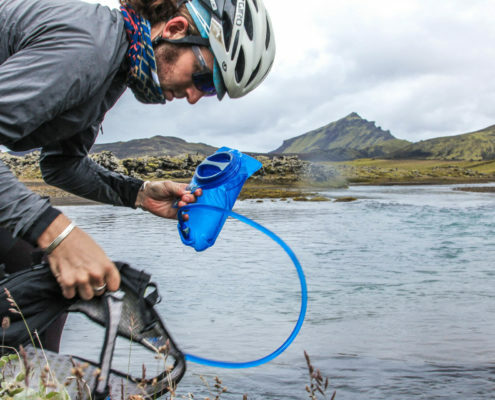 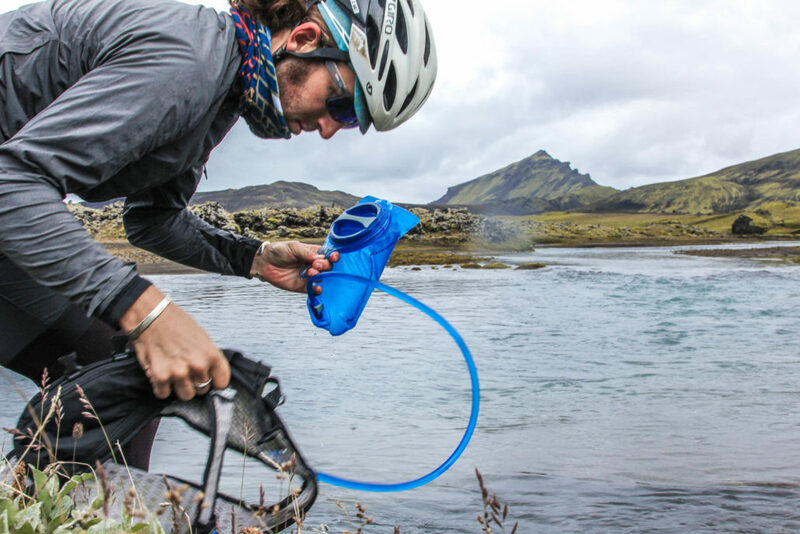 With Icelandic weather being super unpredictable we rely on our guides to have plan A,B & C for any day of the trip. 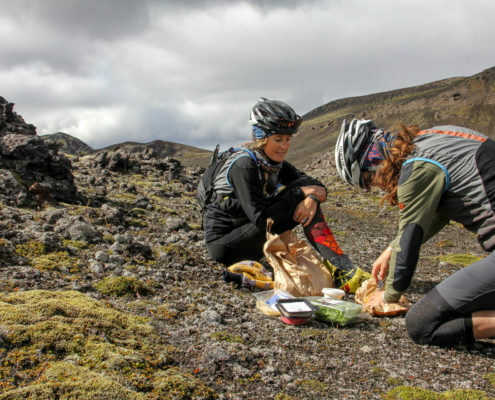 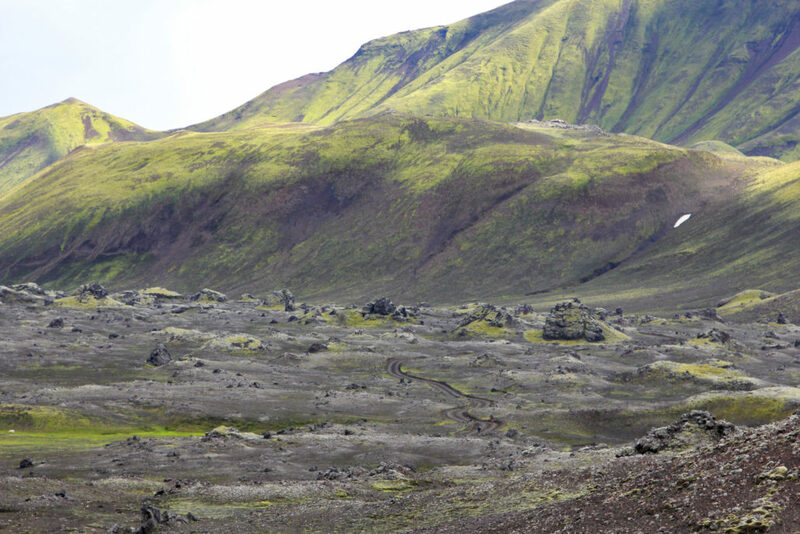 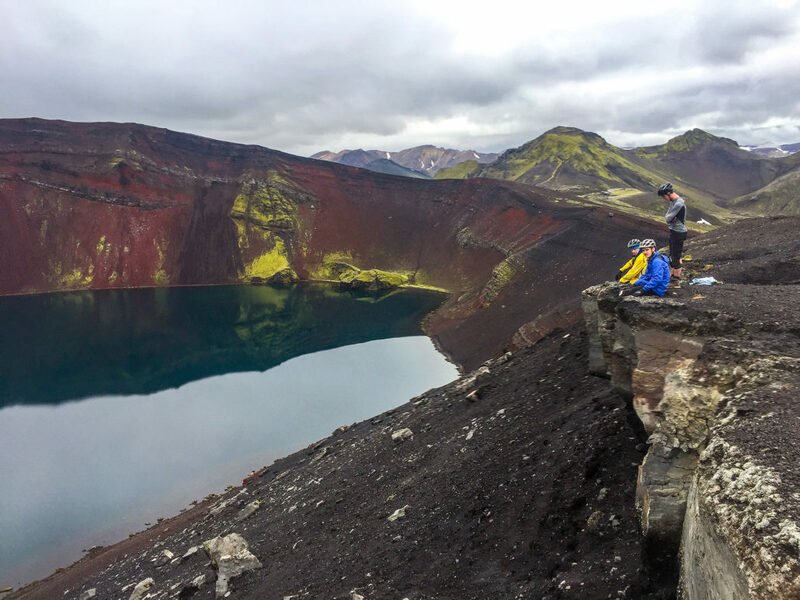 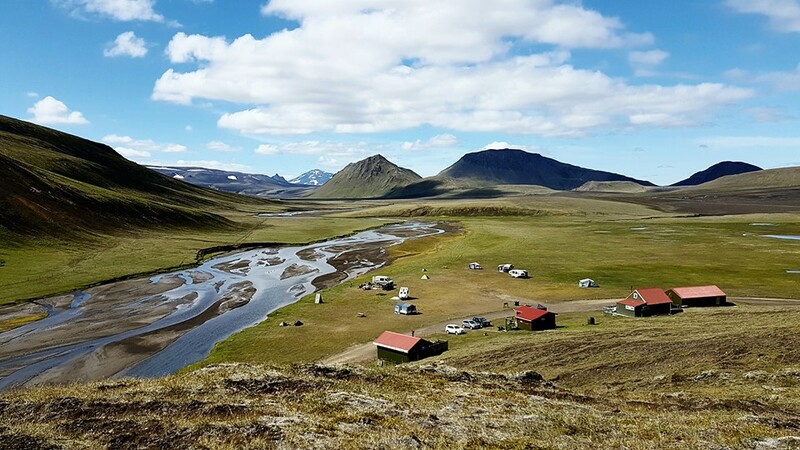 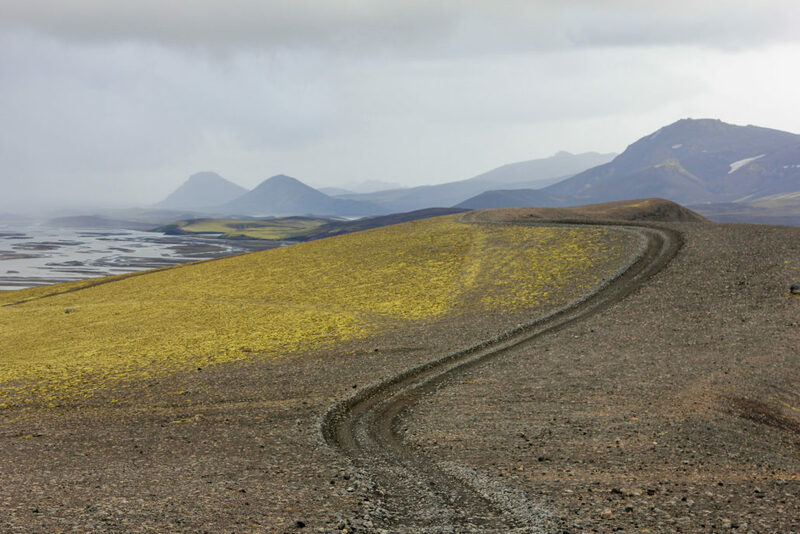 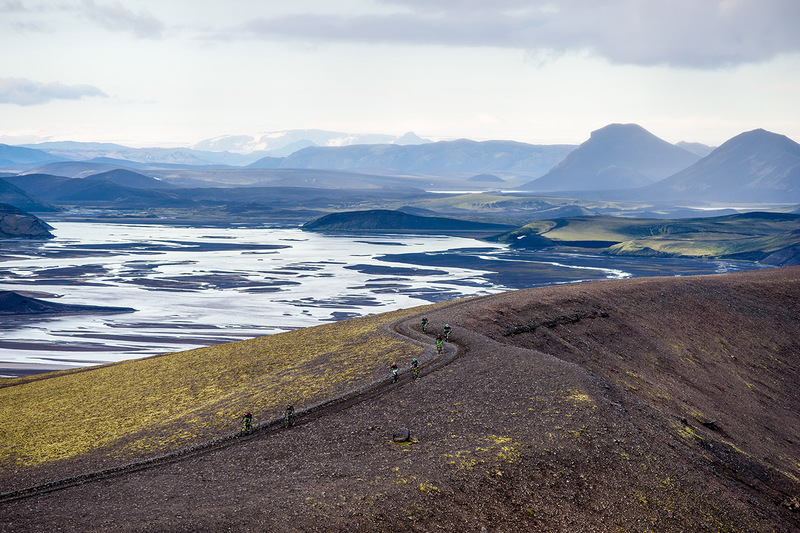 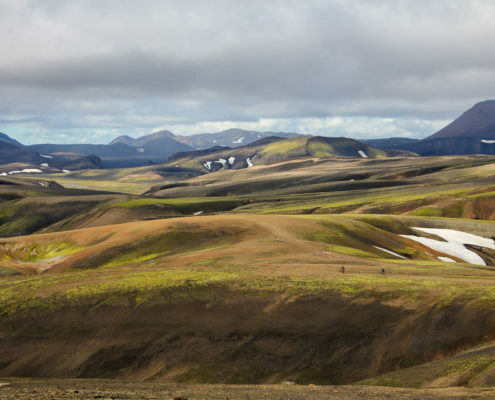 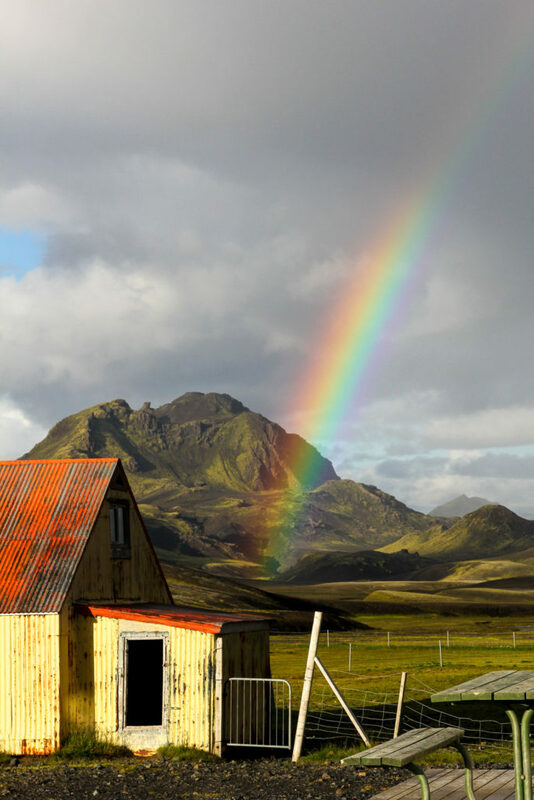 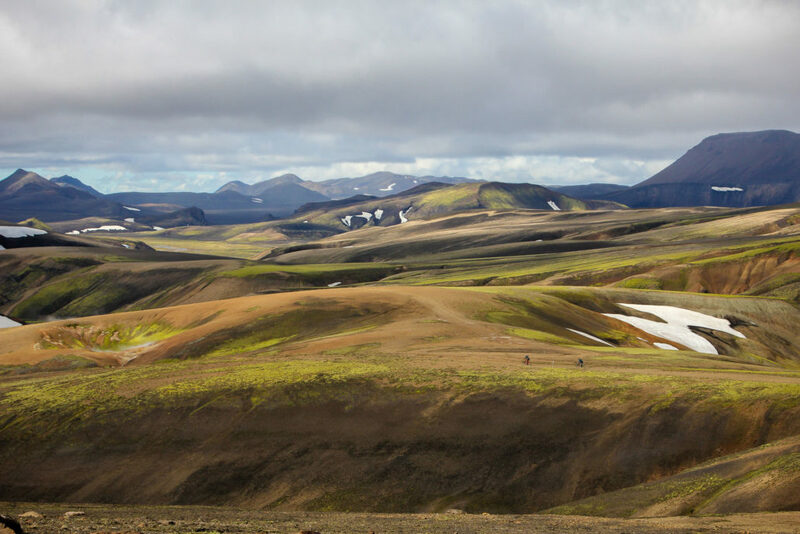 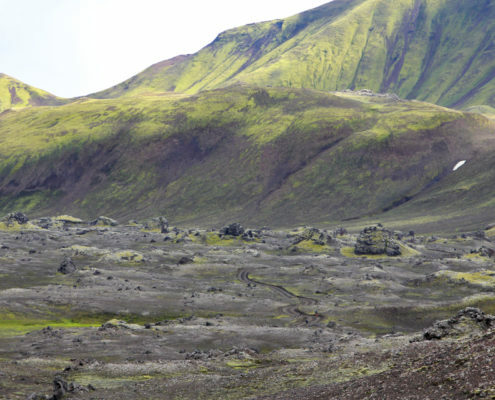 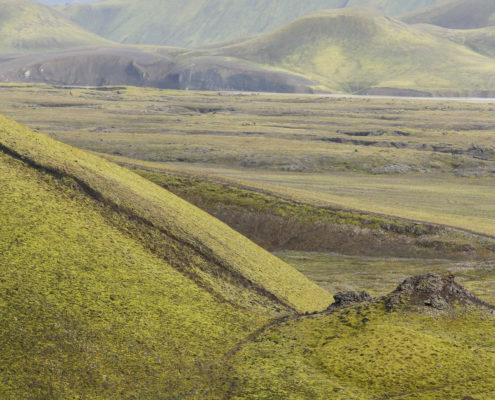 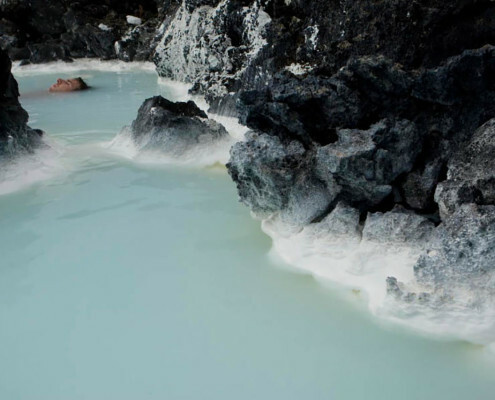 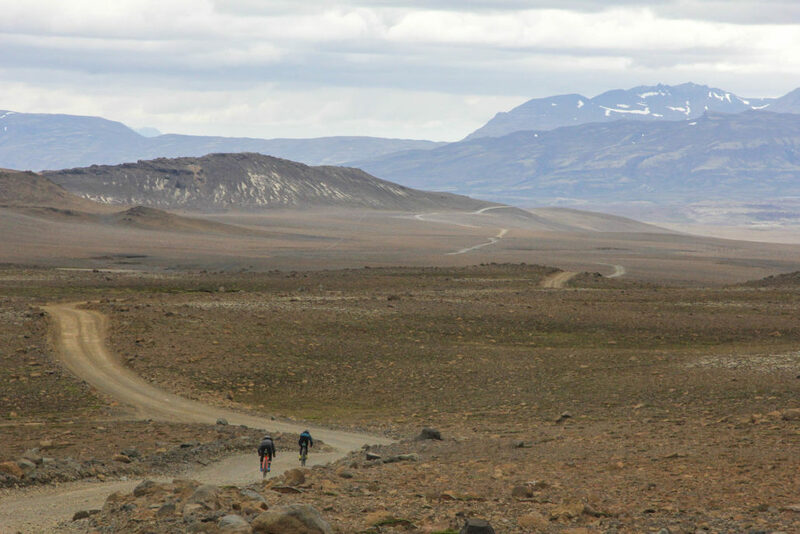 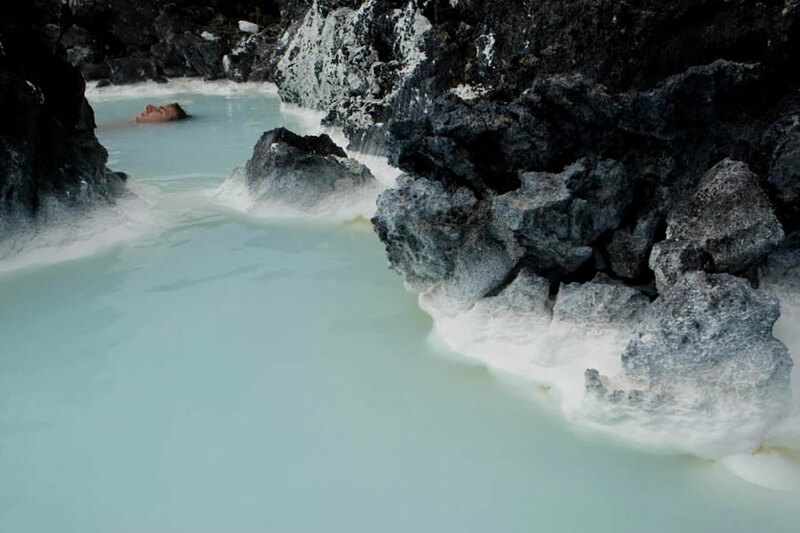 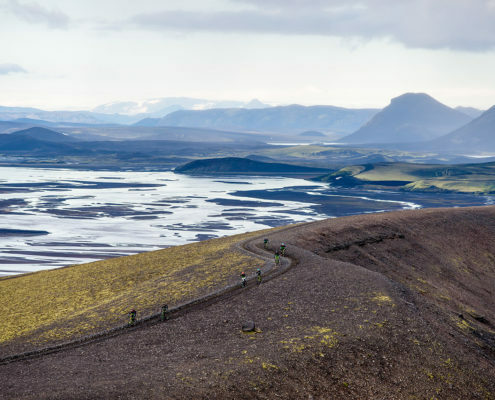 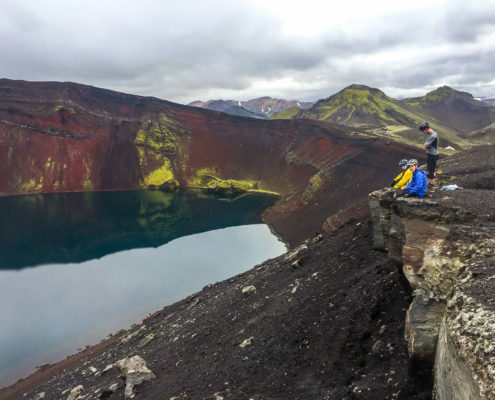 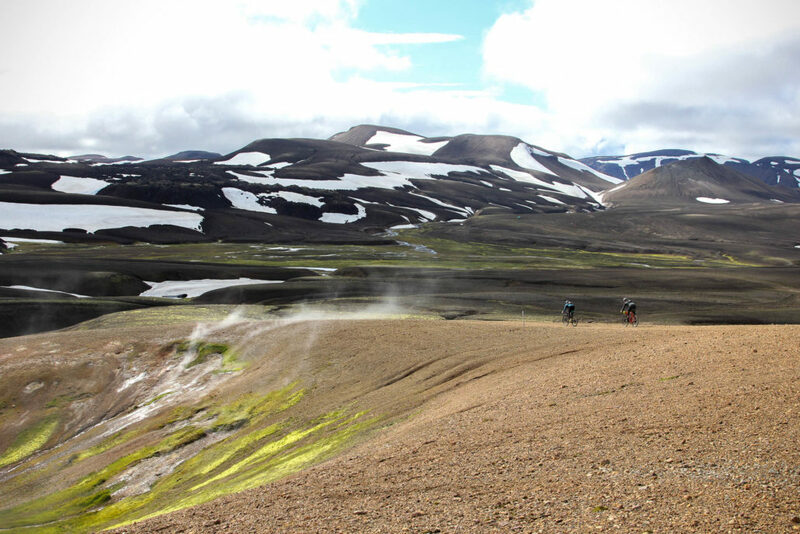 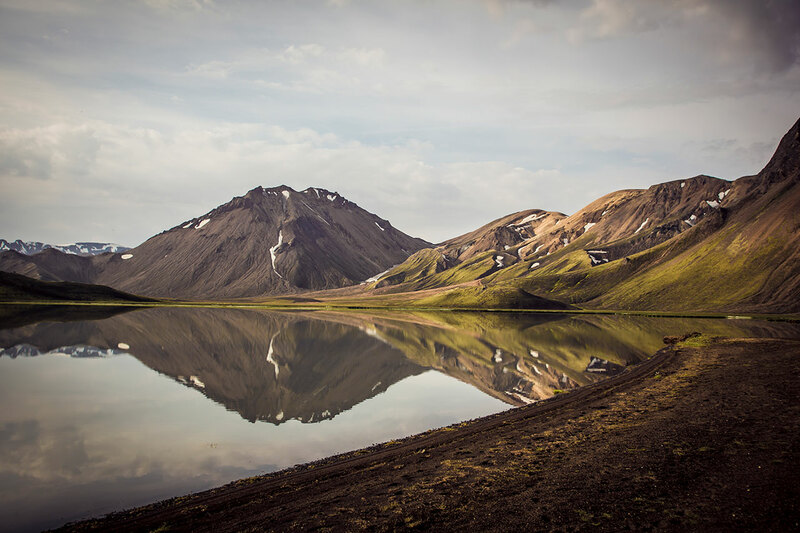 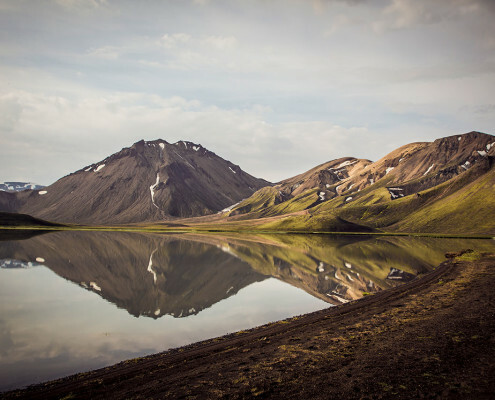 Our guides are experienced mountaineers with extensive knowledge of the Icelandic Highlands. 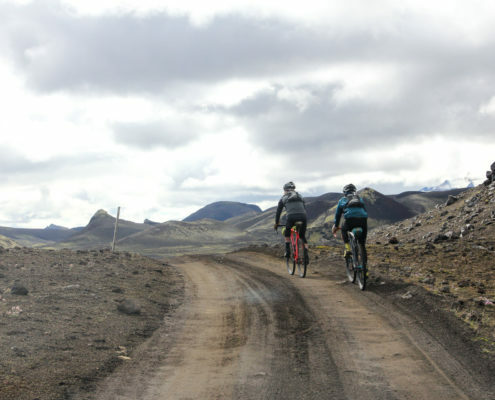 This trip covers many of the same roads as the trip we designed for the super talented guys at Global Cycling Network. 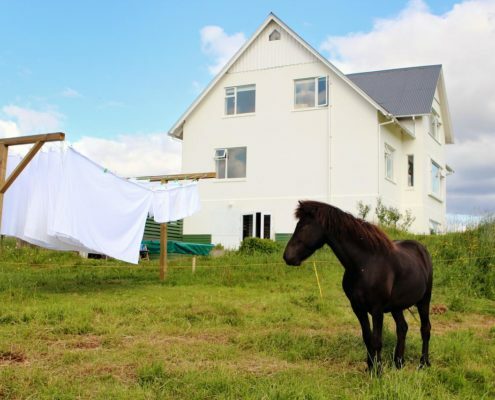 Night#1 At a countryside B&B near the highlands, dbl, twin or single rooms. 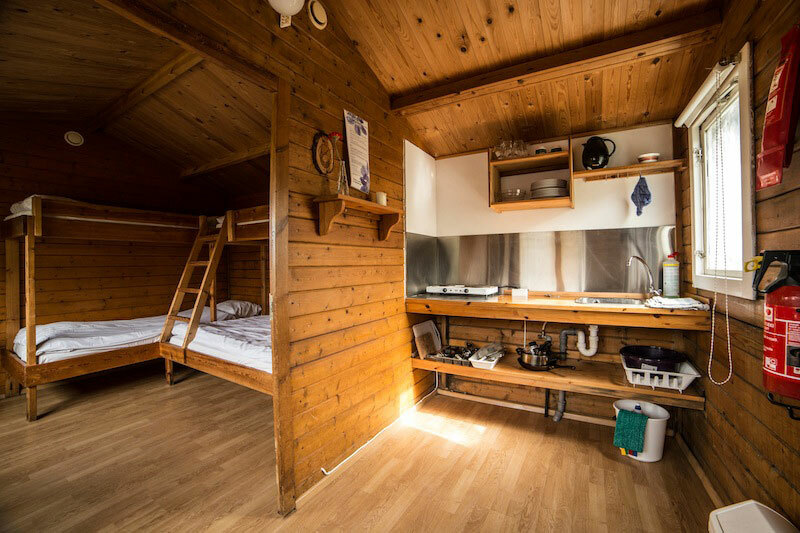 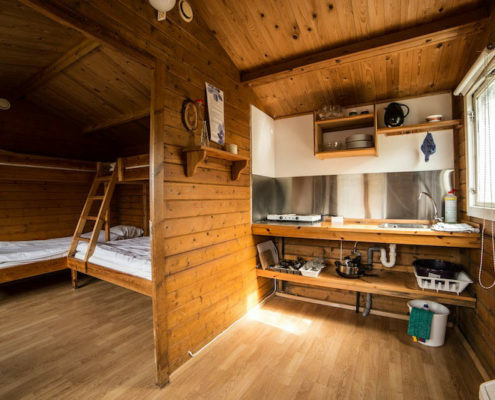 Night #2 At a mountain cabin, – dorm rooms, sleeping bag accommodation. 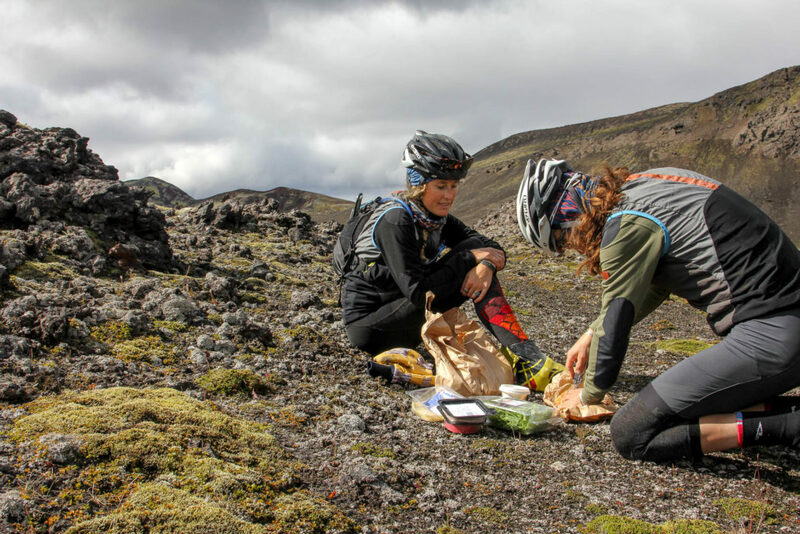 All food while on the trip. 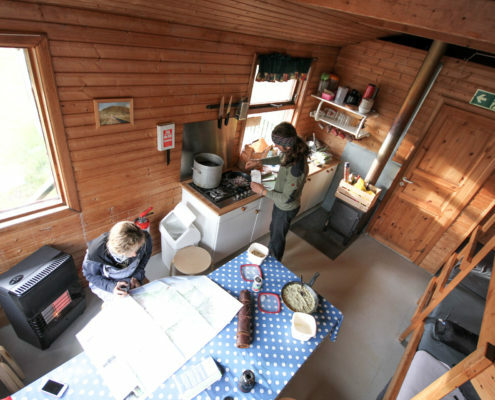 Accommodation: one night B&B, one night highland cabin. 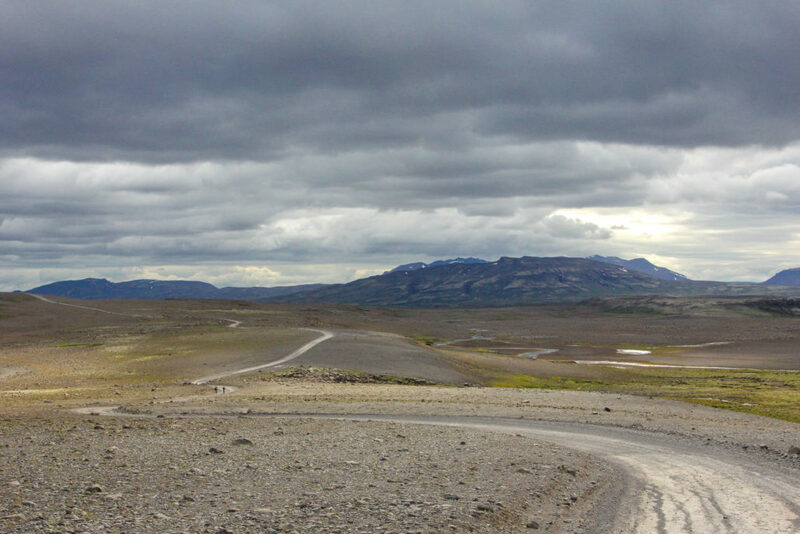 Support vehicle throughout the trip. 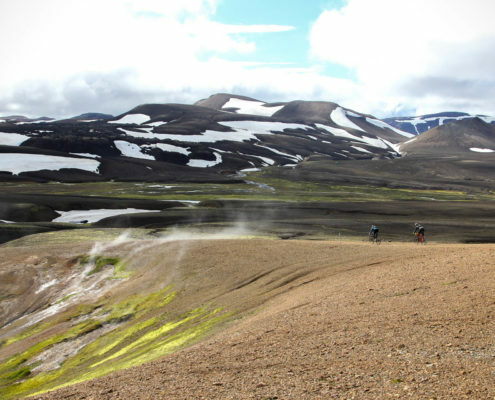 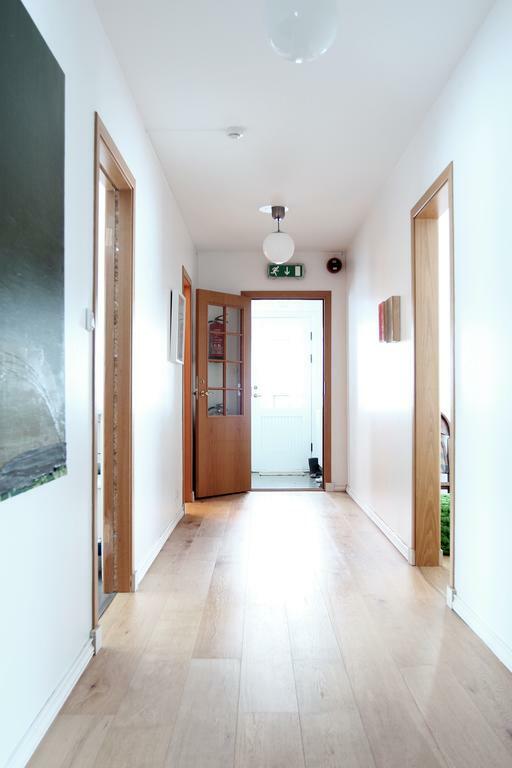 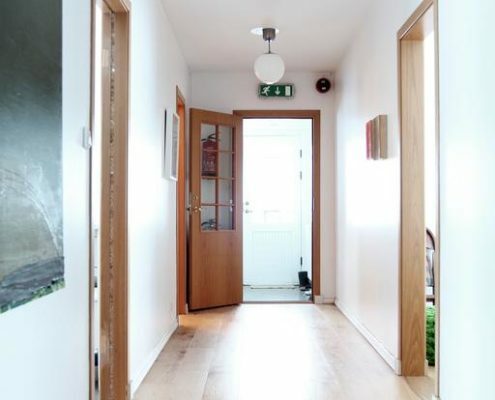 Local expert knowledge of the Iceland Highlands, with planA, B&C for each day. 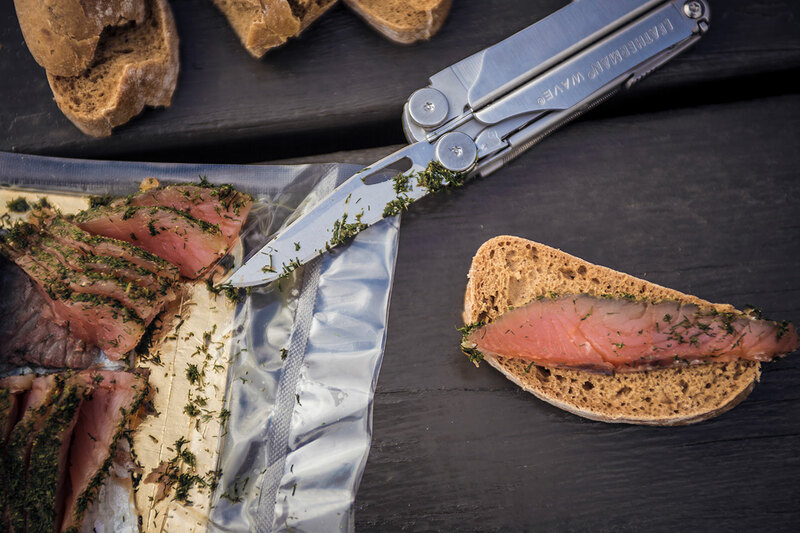 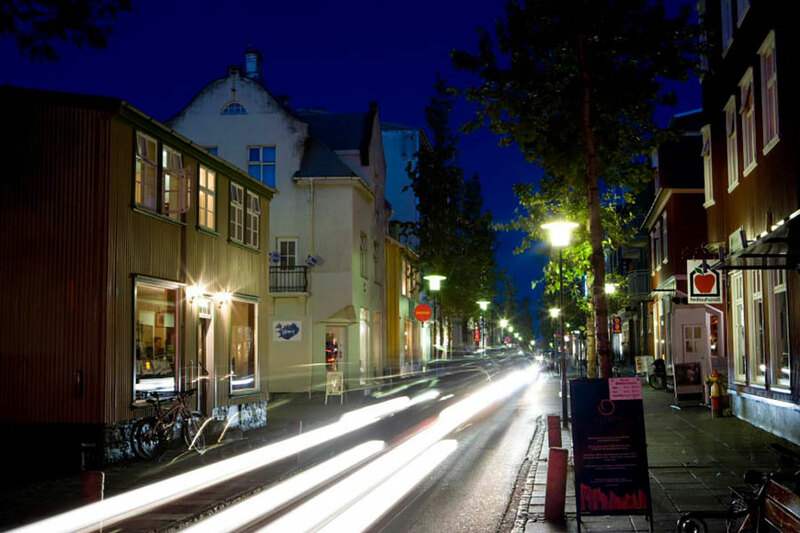 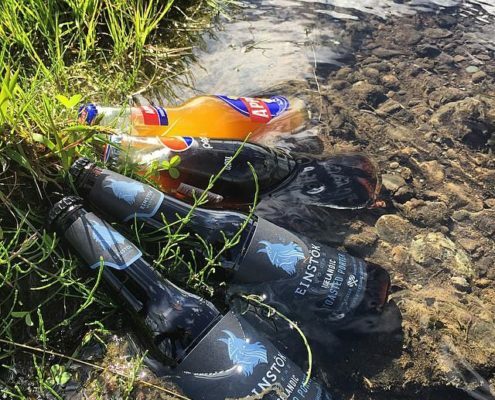 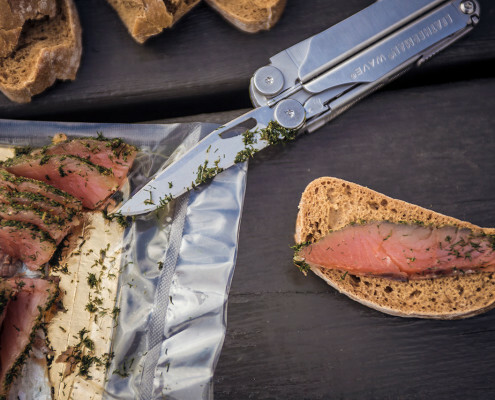 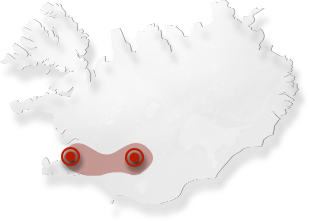 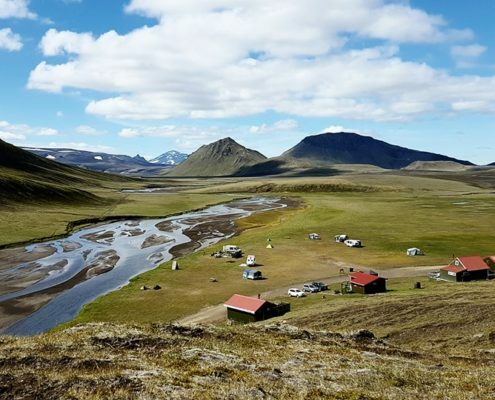 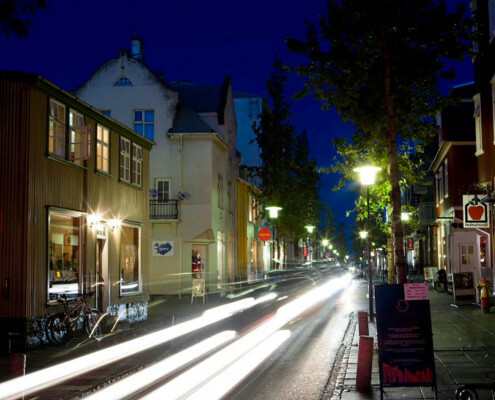 Extensive pre trip support, logistics, tips for planning your Iceland trip. 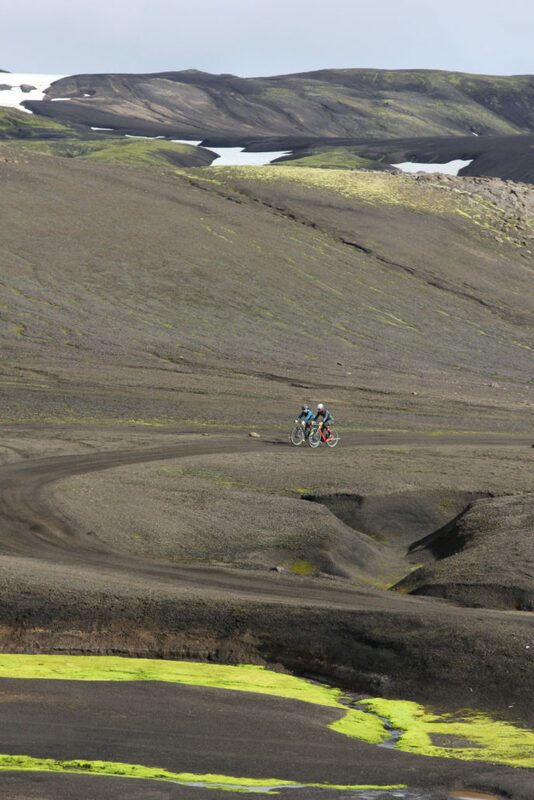 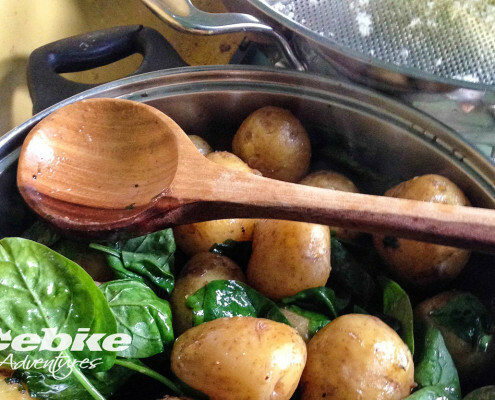 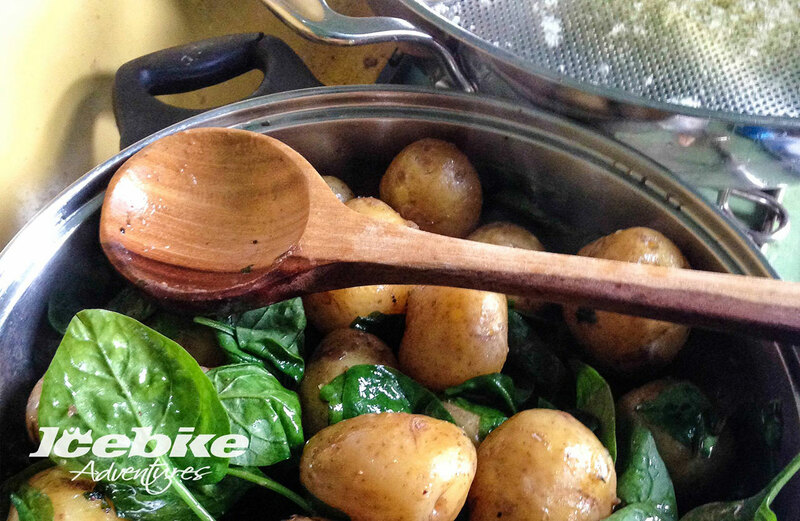 If you bring your bike with you you are welcome to build it at our base and store your bikebox. 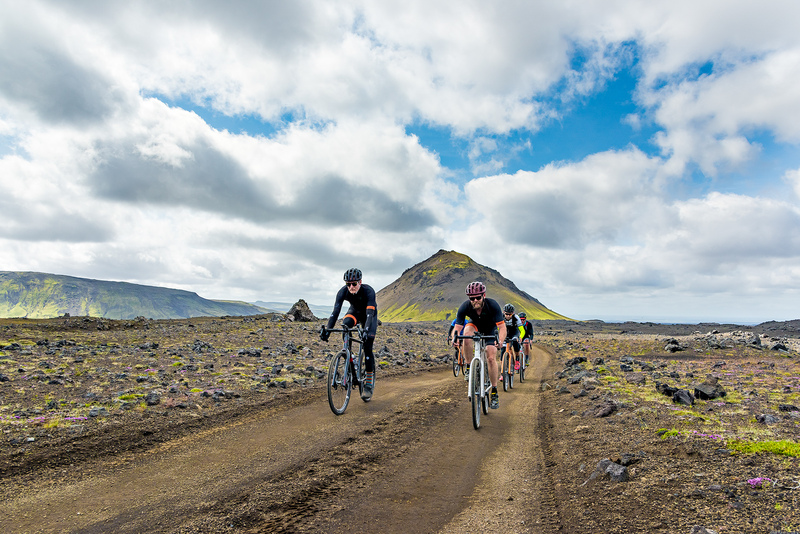 Price of 145.000 ISKR for riders joining a group of max 12 riders. 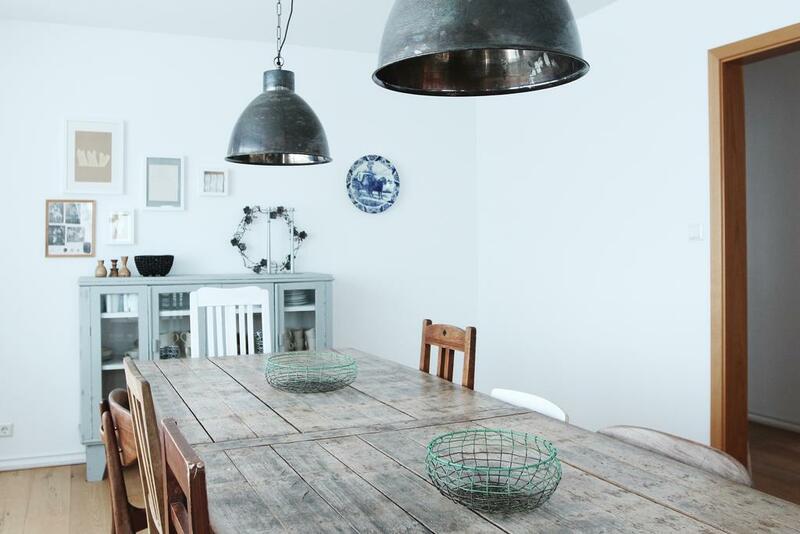 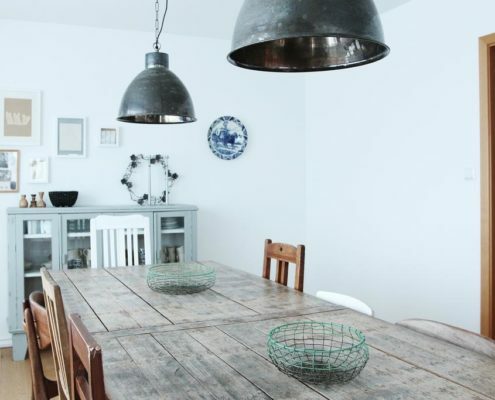 Bookable in the calendar below. 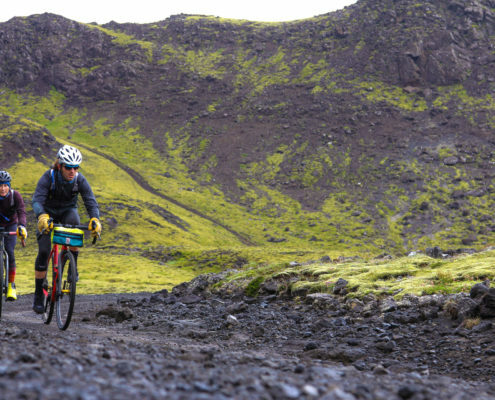 Option of renting the Lauf True Grit Bike.